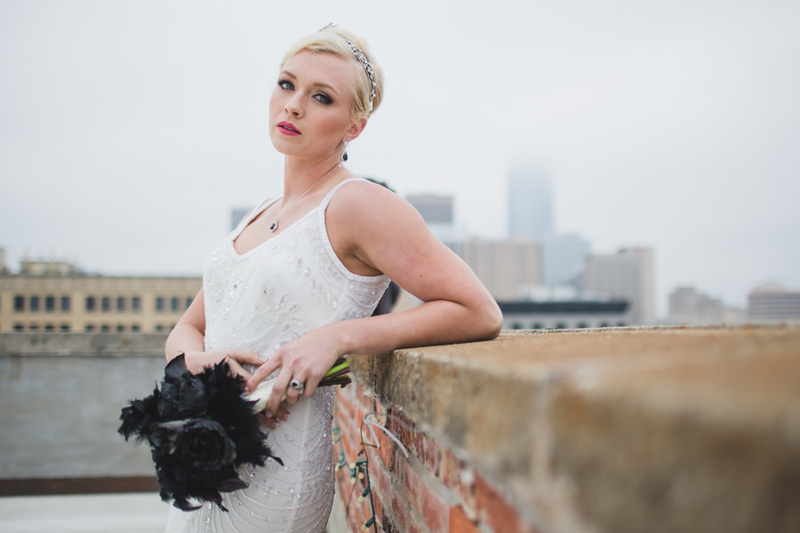 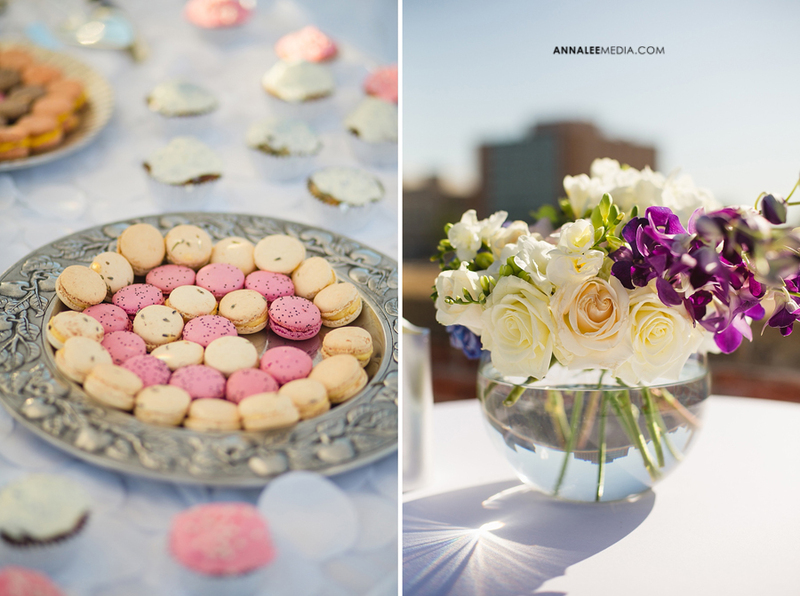 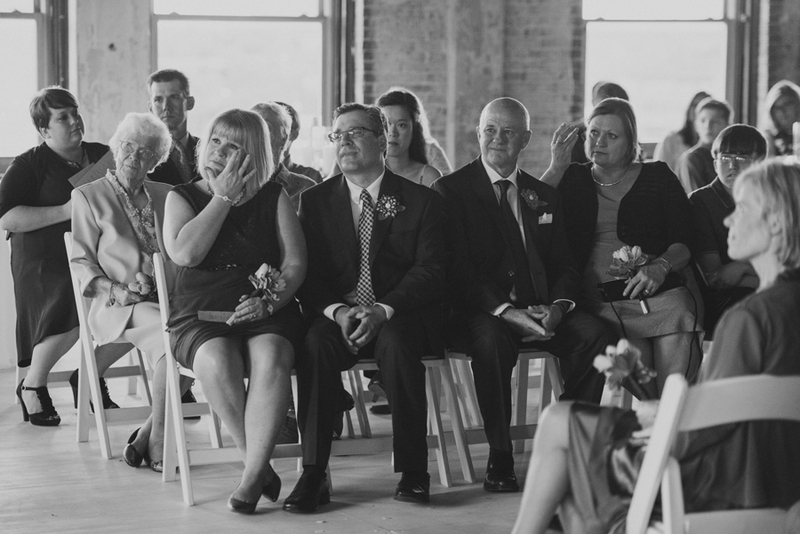 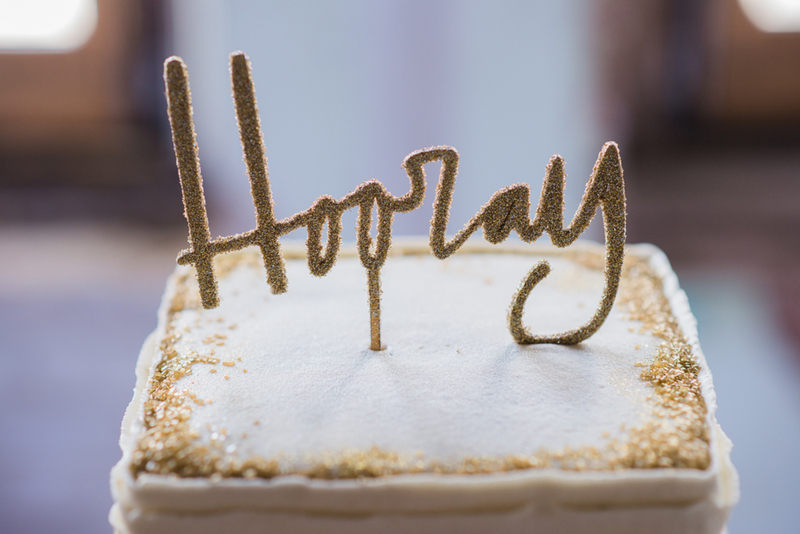 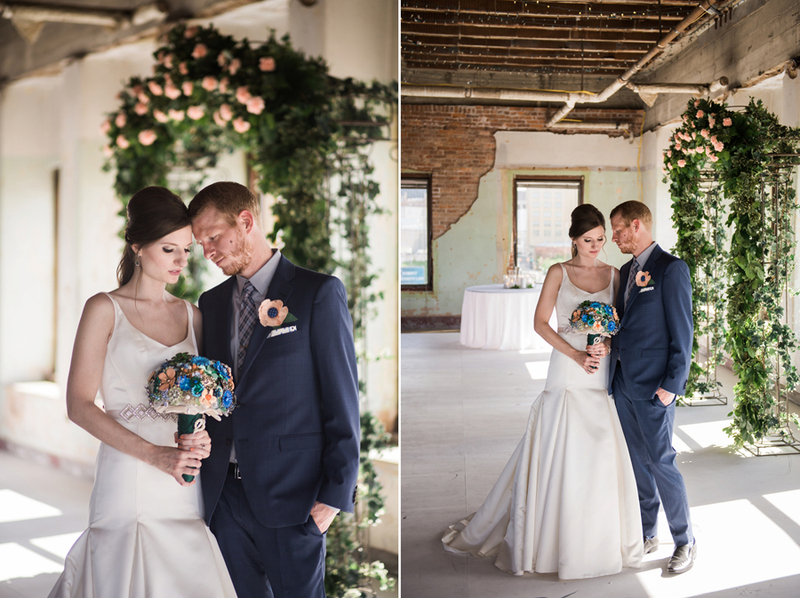 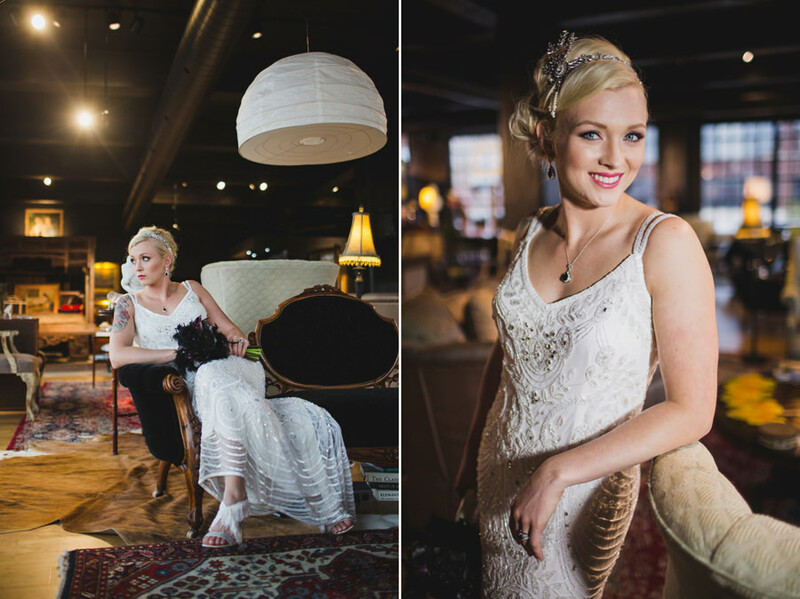 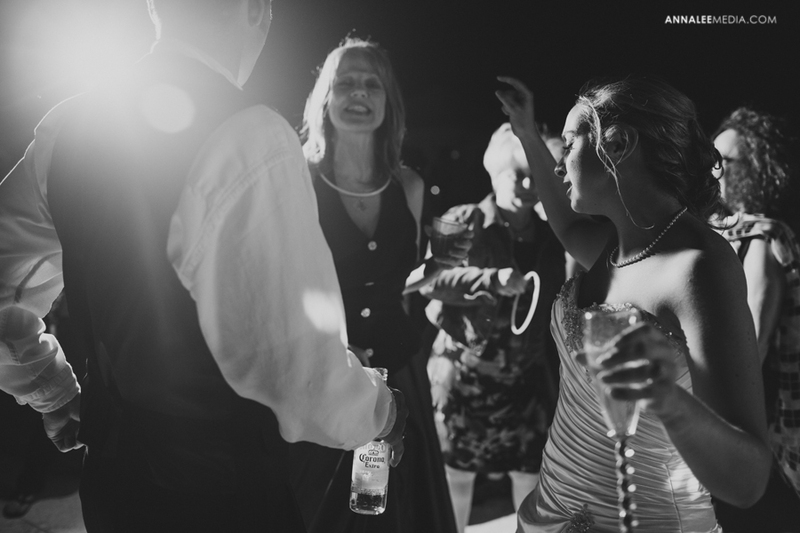 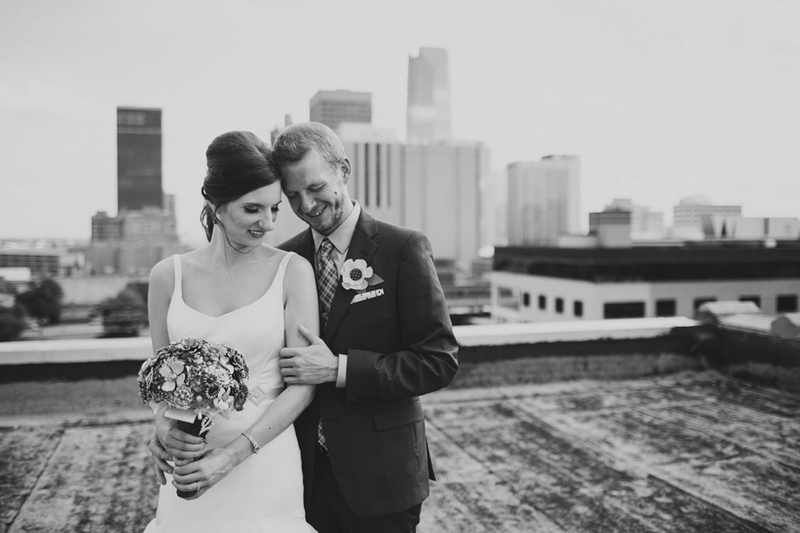 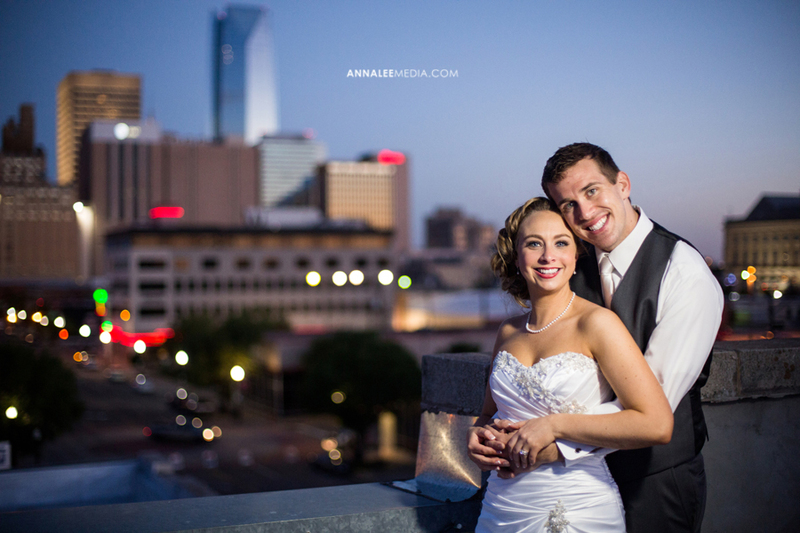 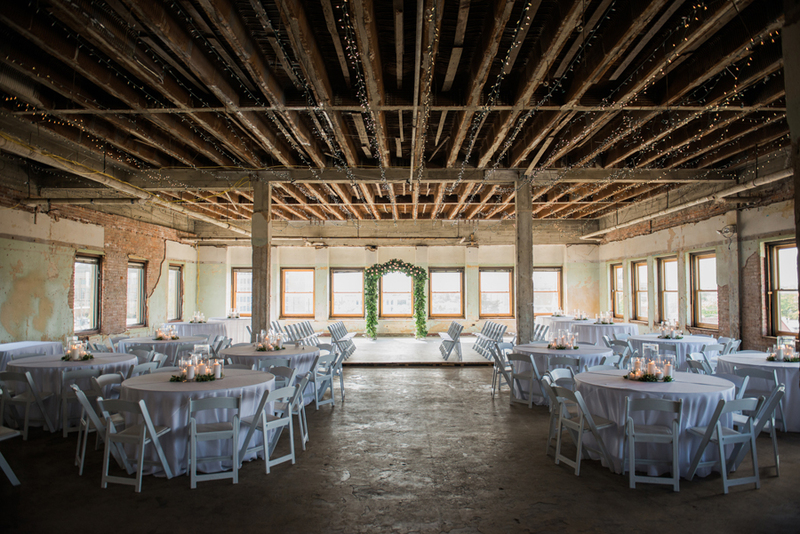 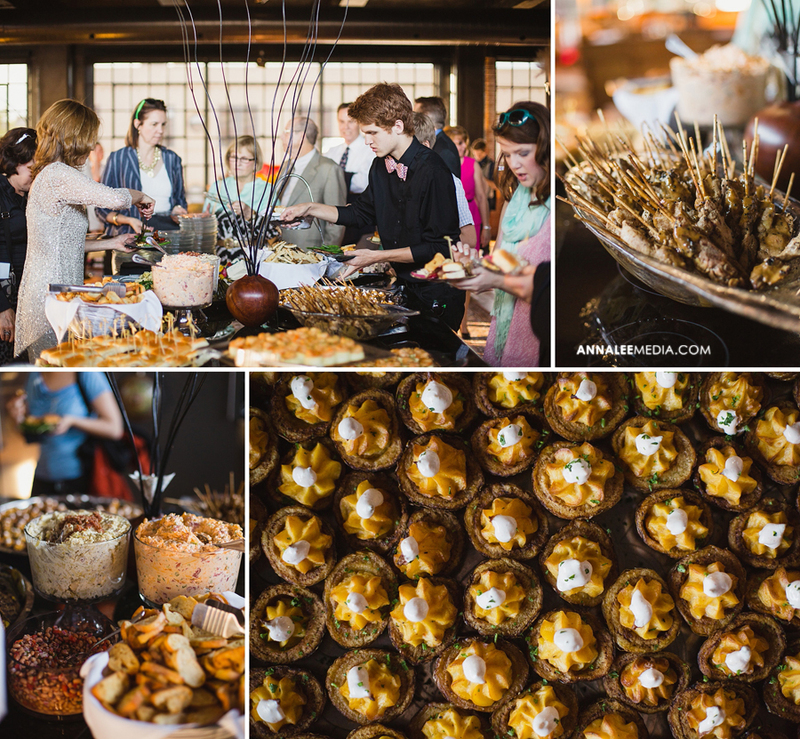 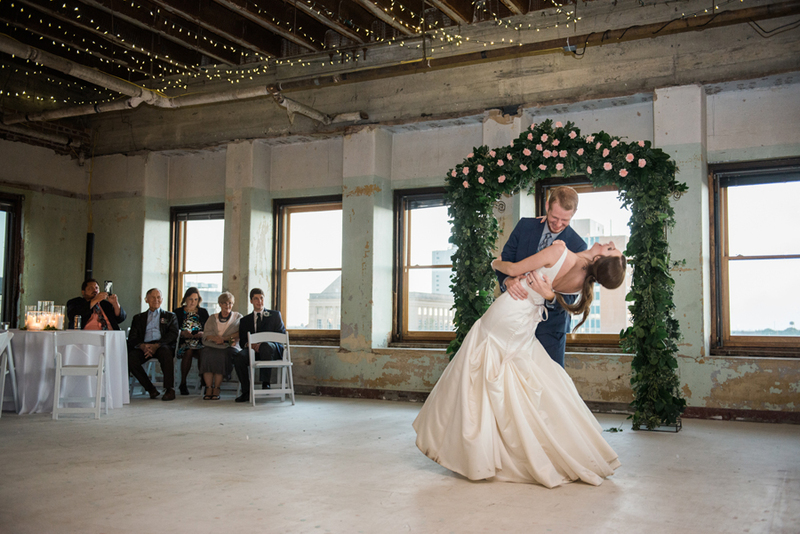 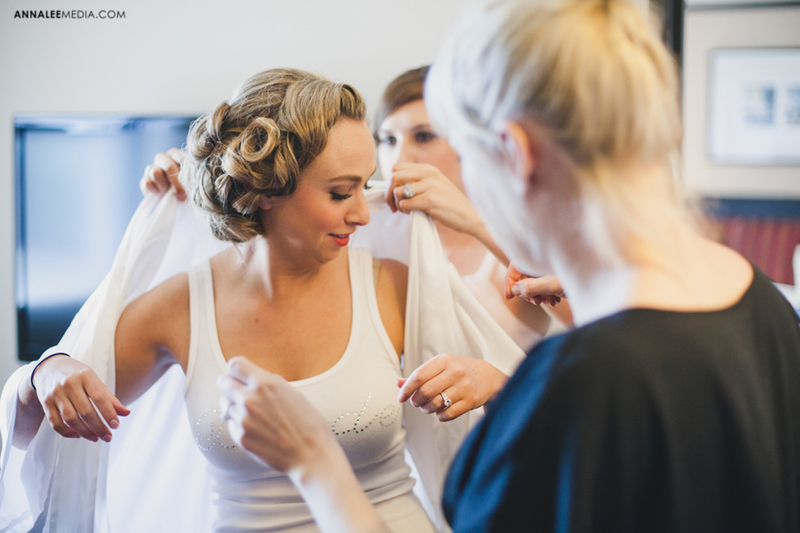 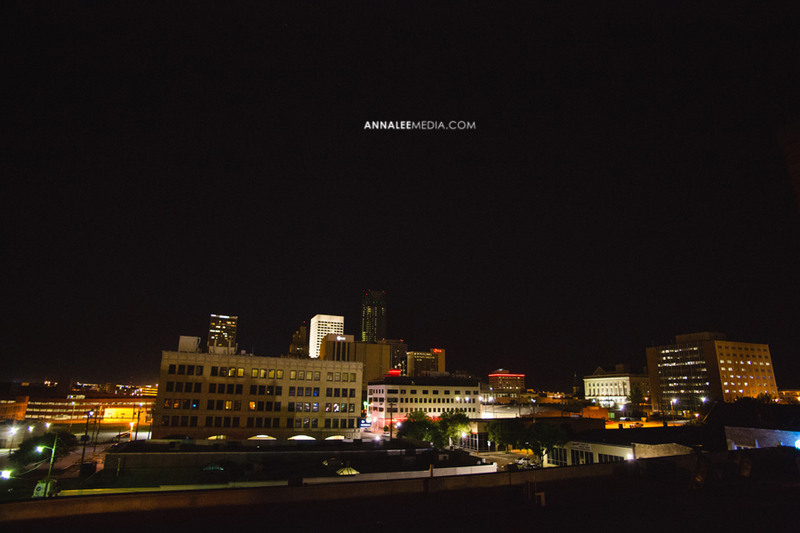 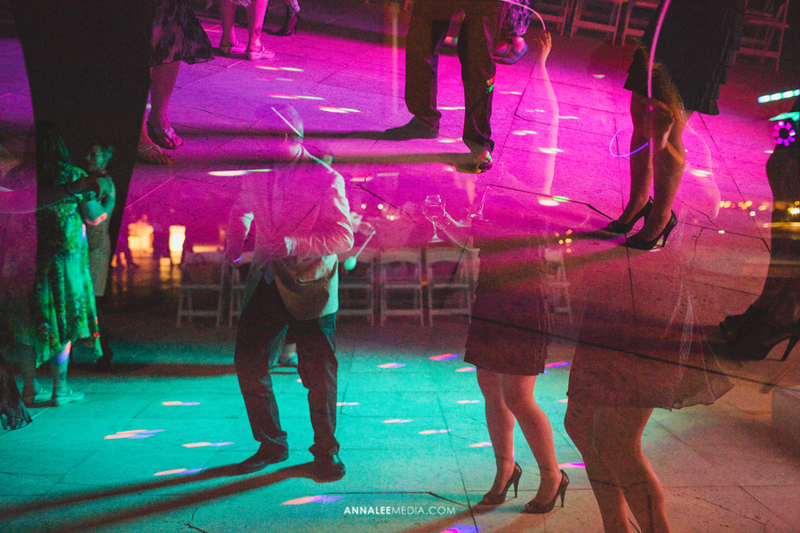 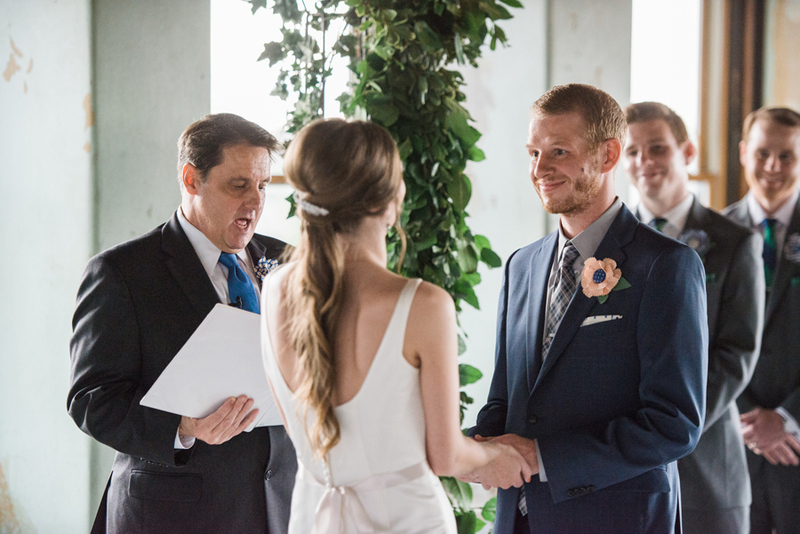 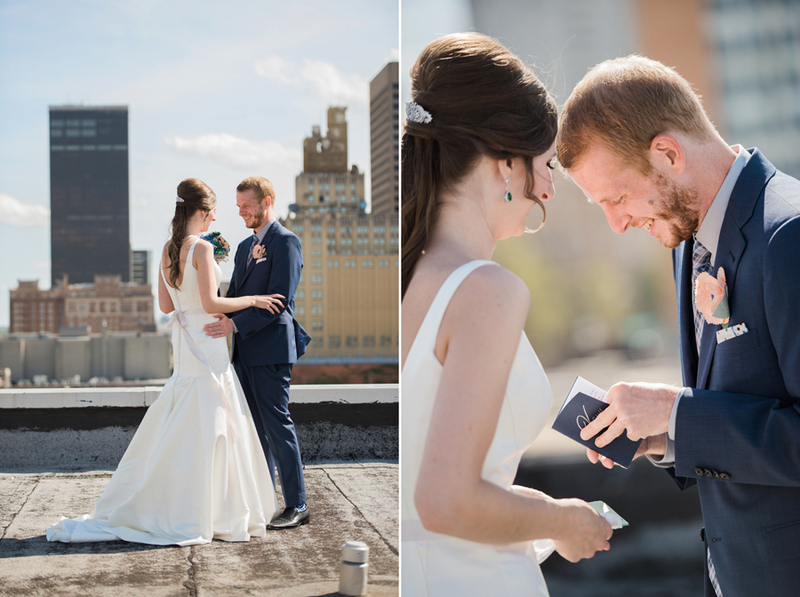 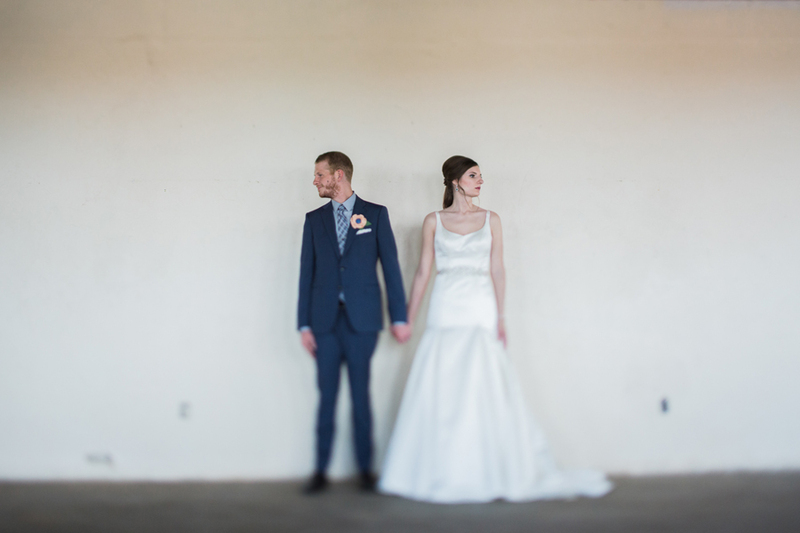 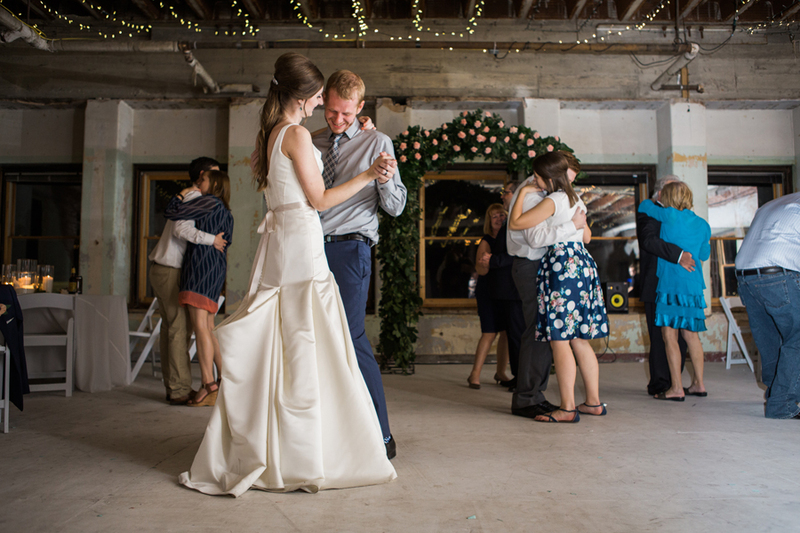 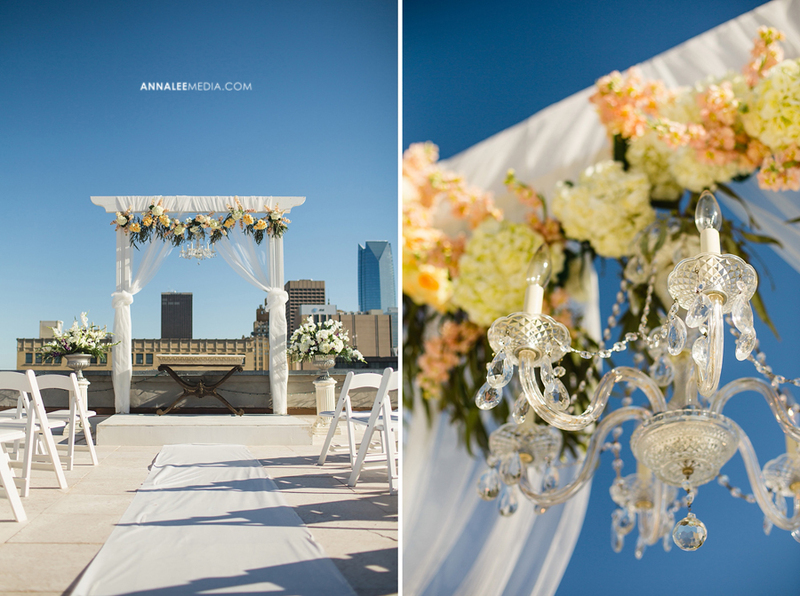 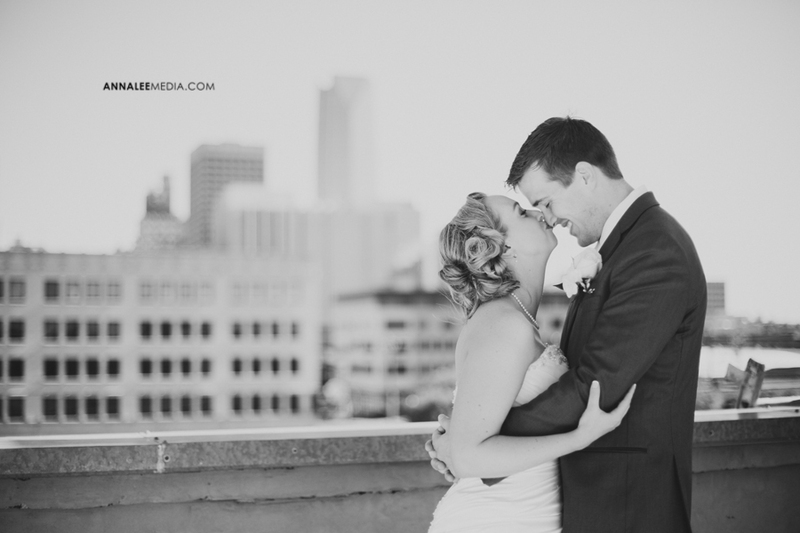 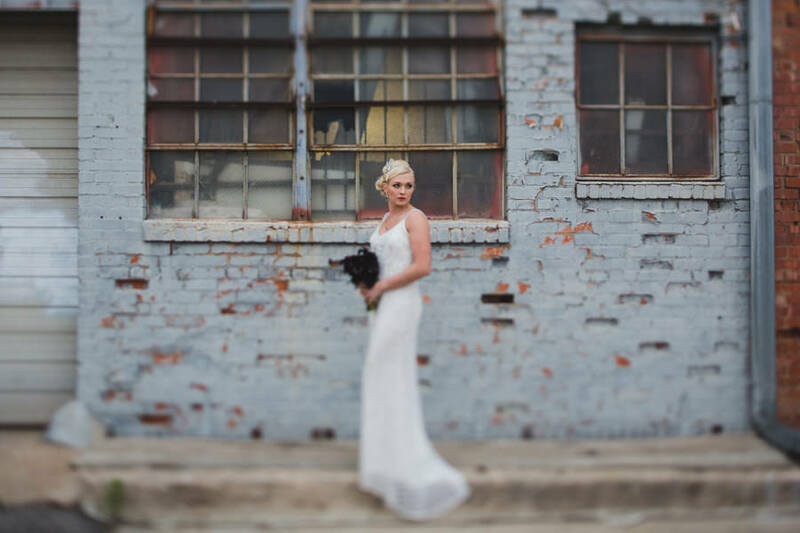 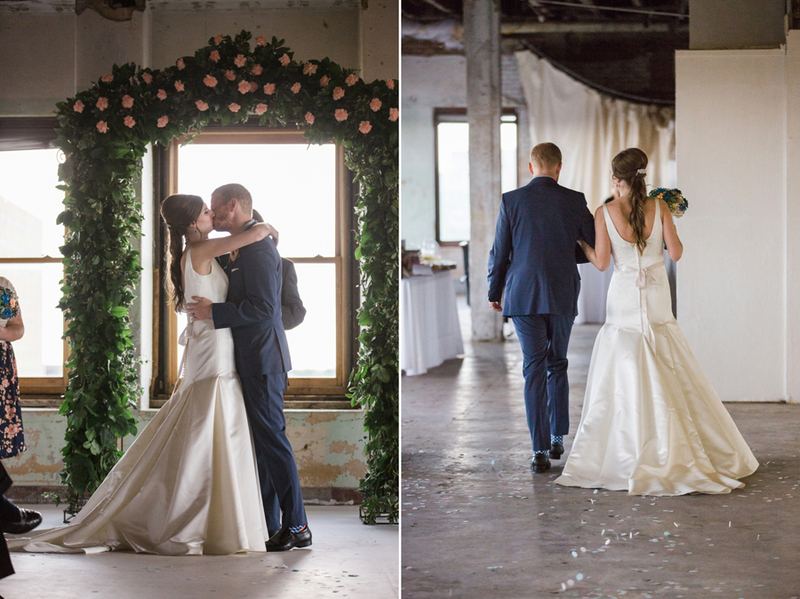 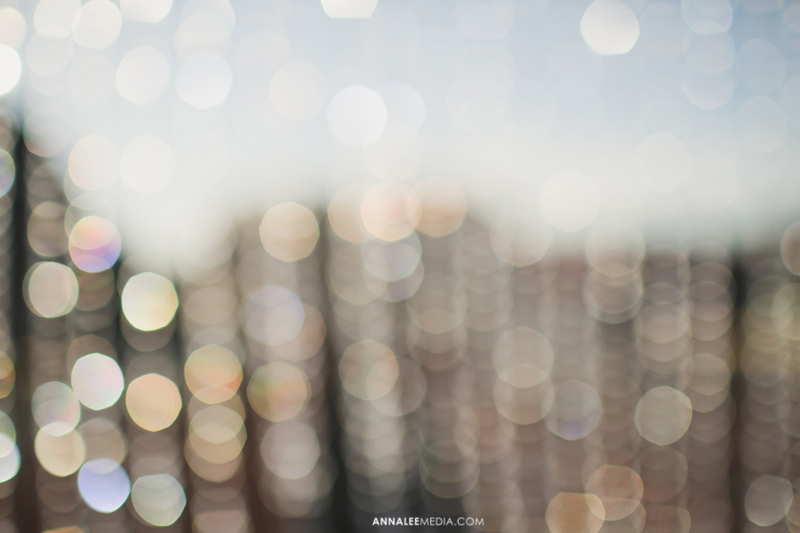 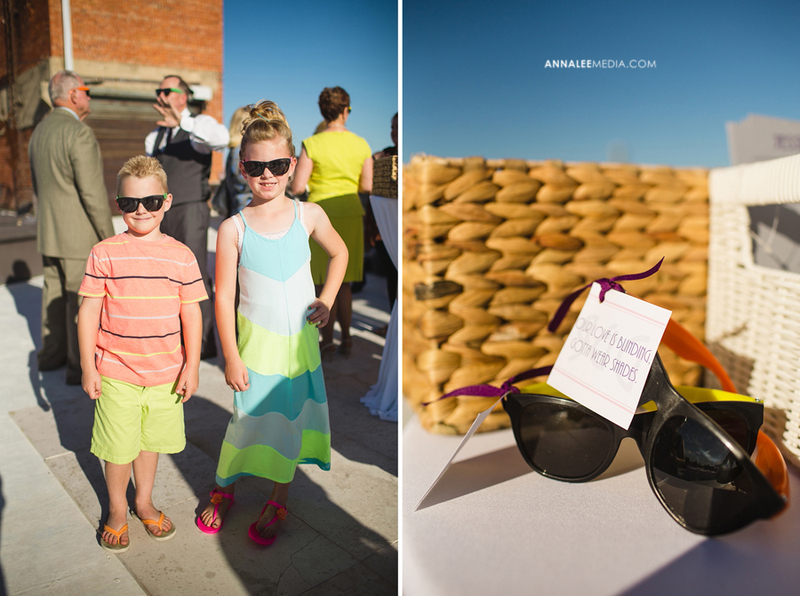 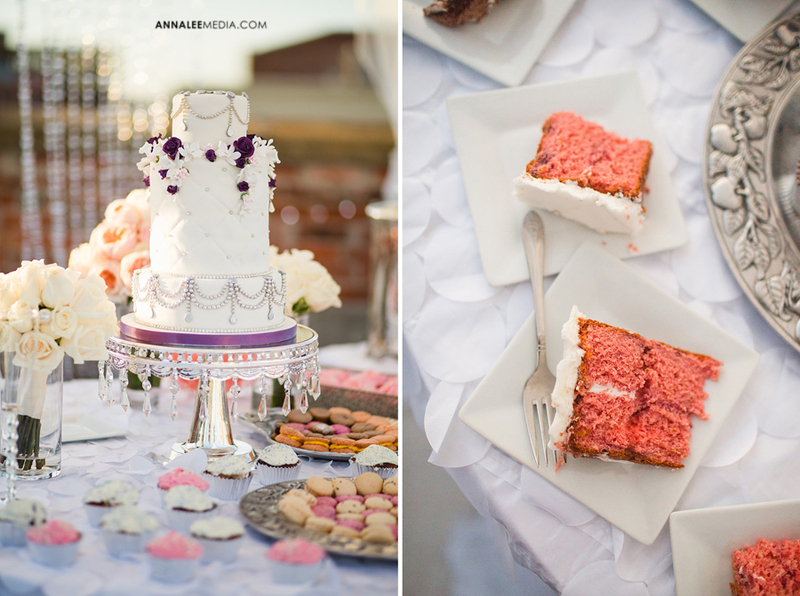 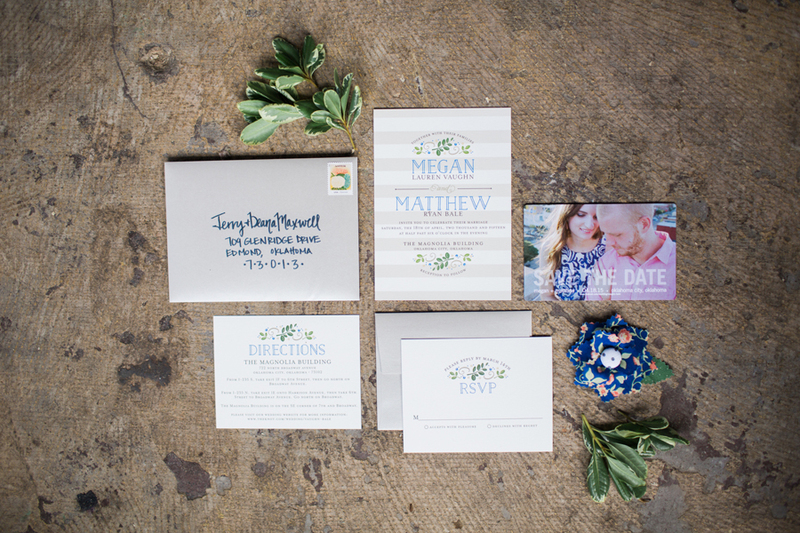 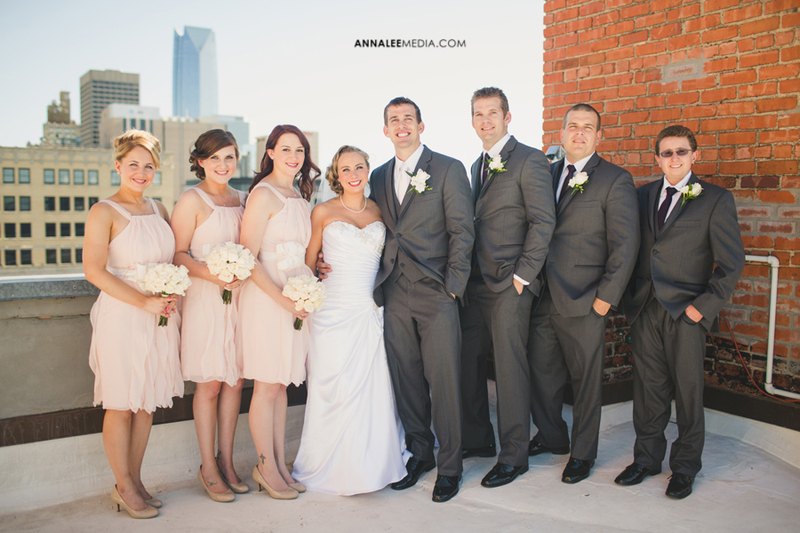 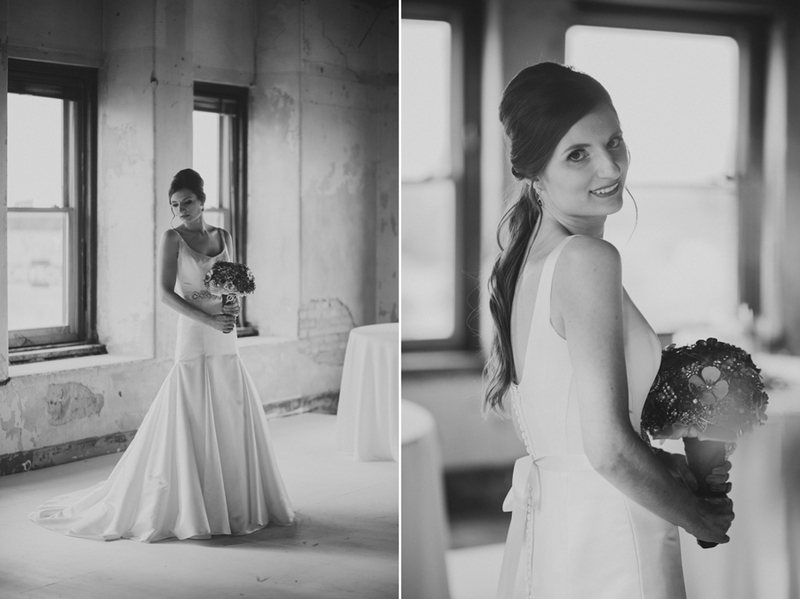 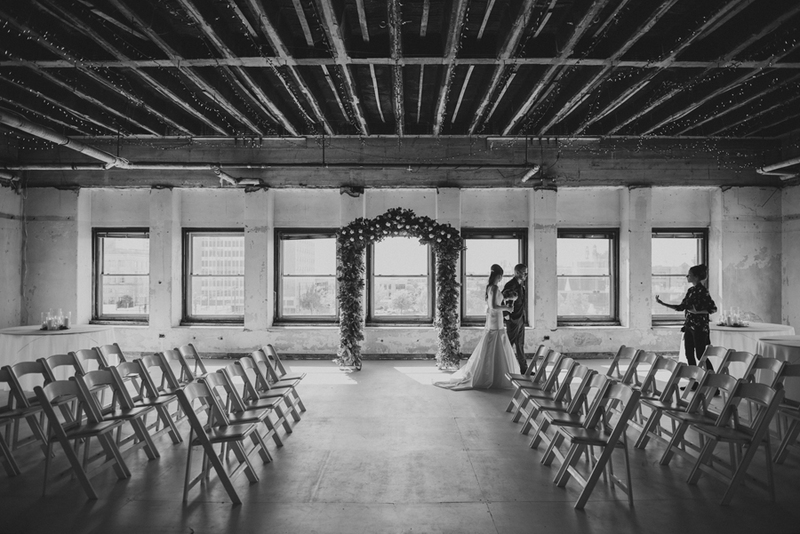 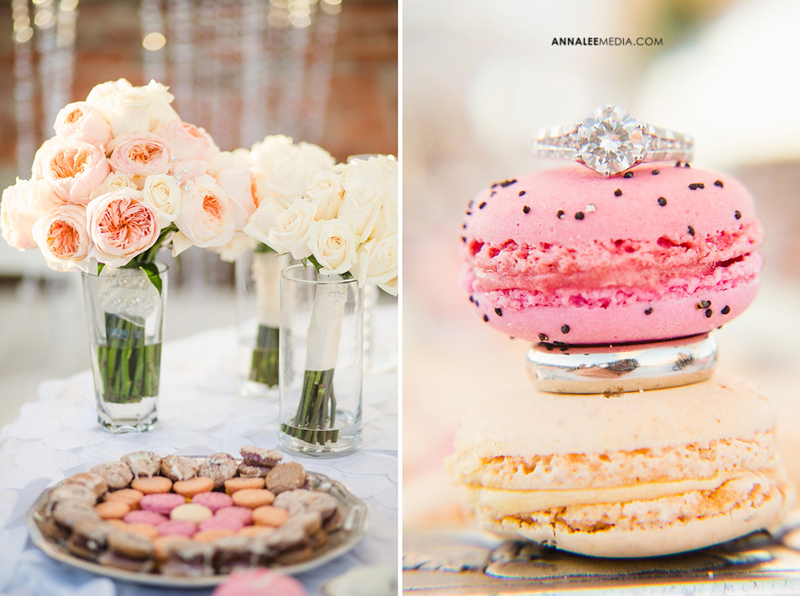 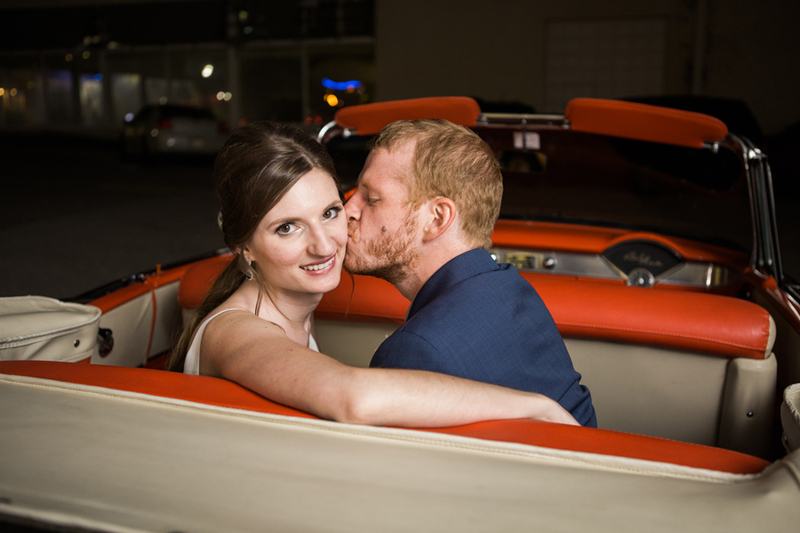 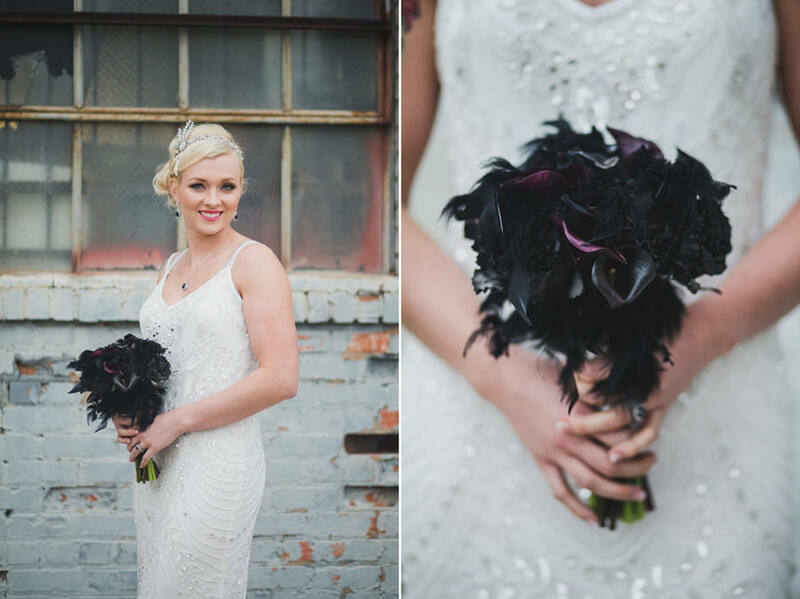 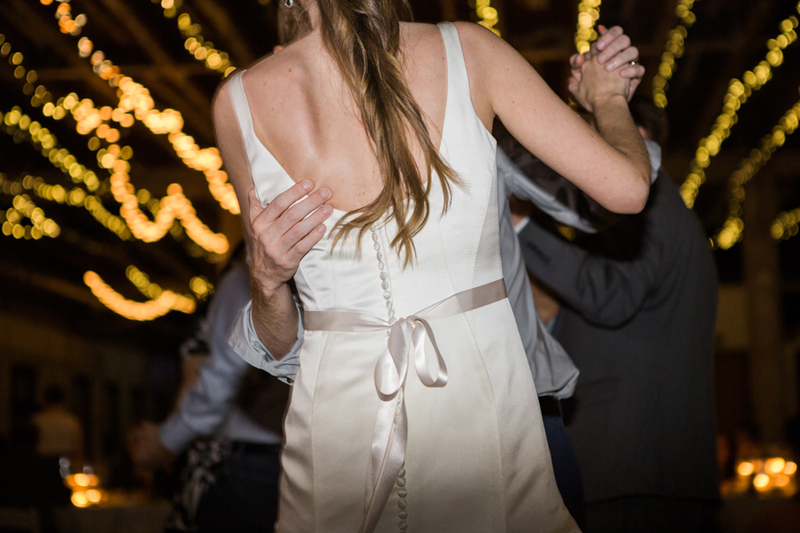 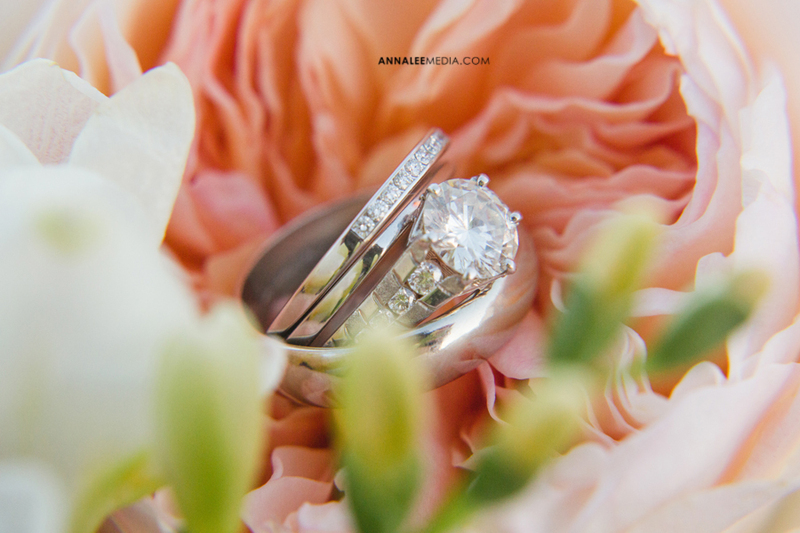 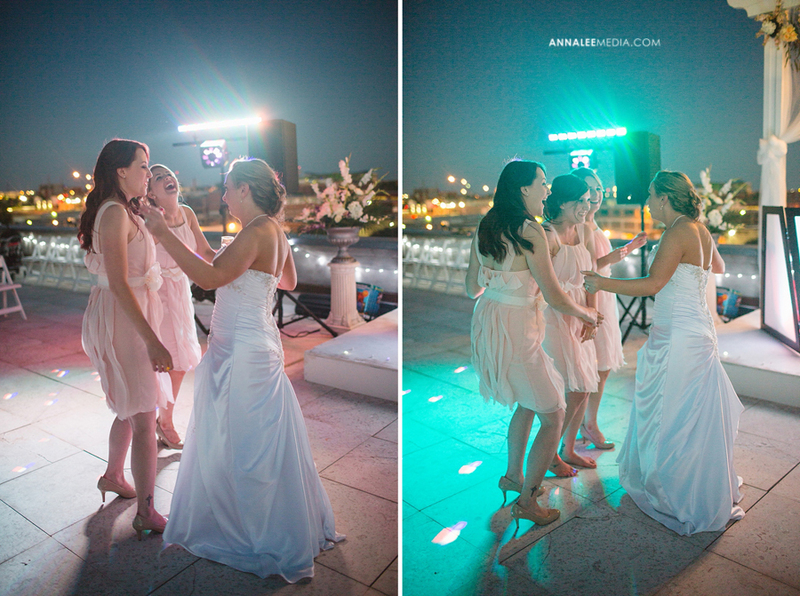 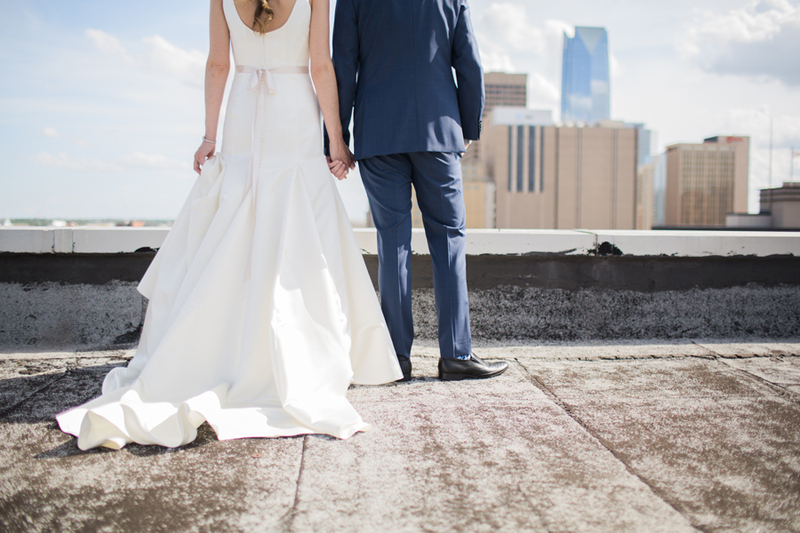 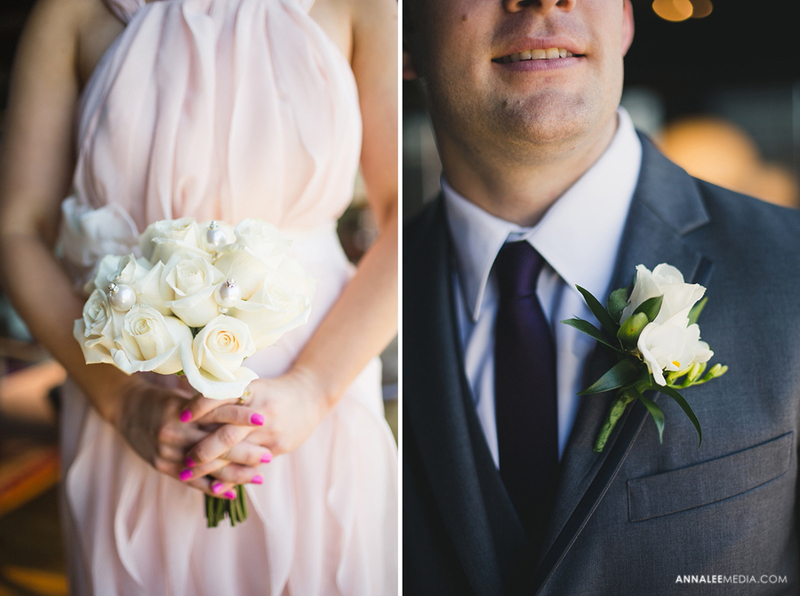 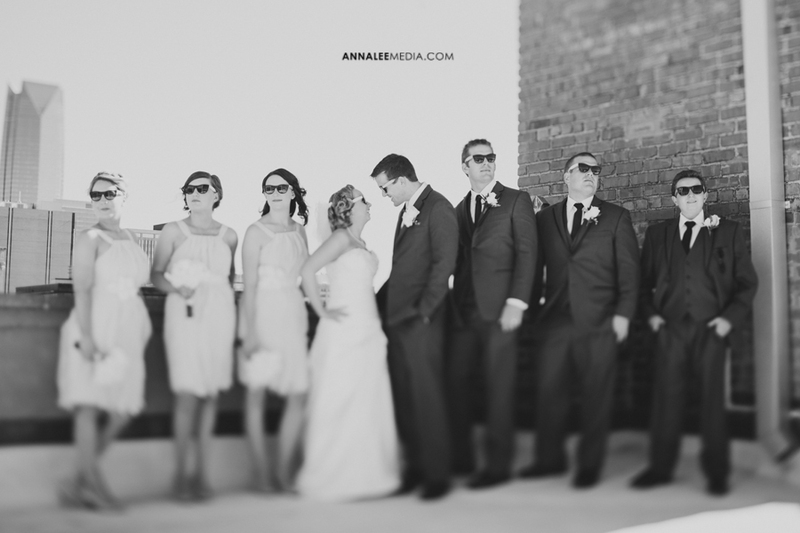 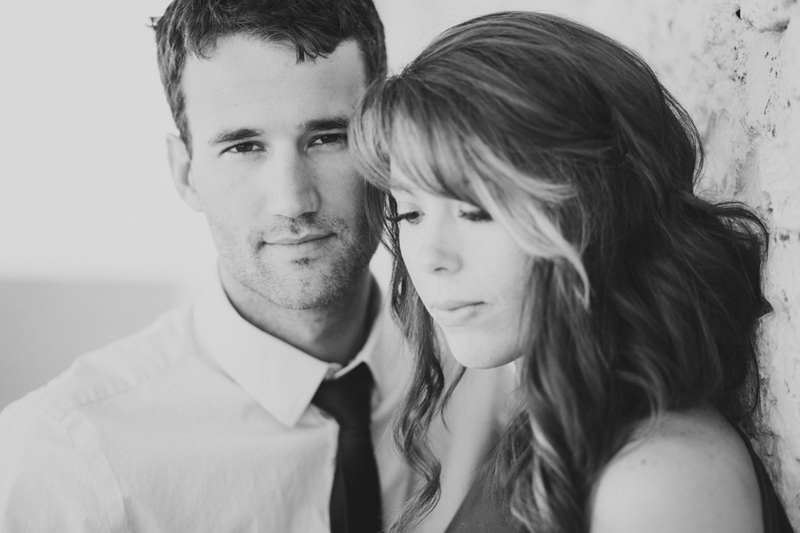 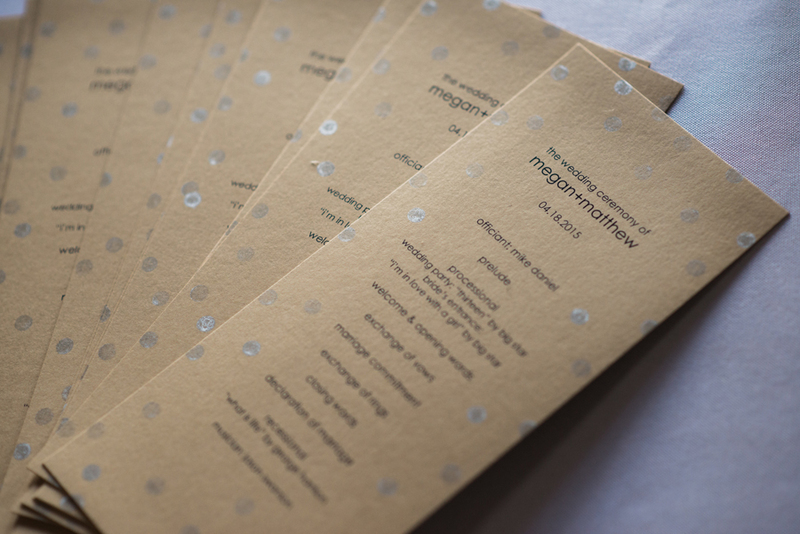 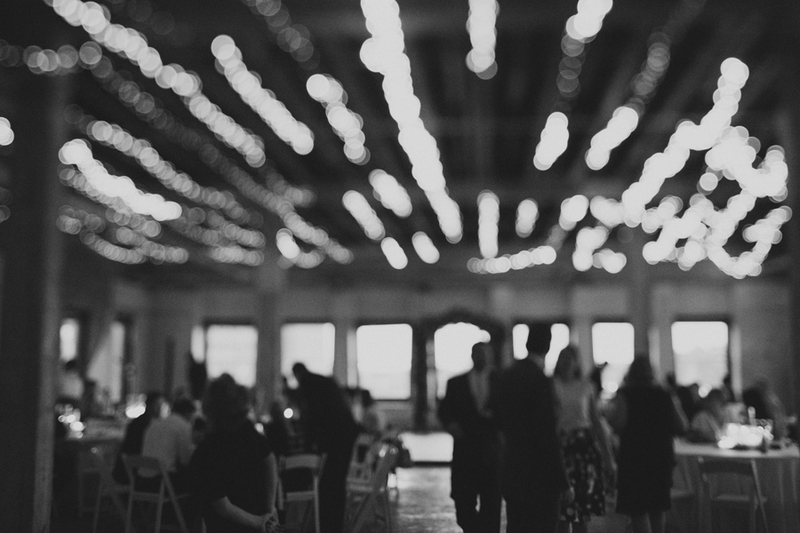 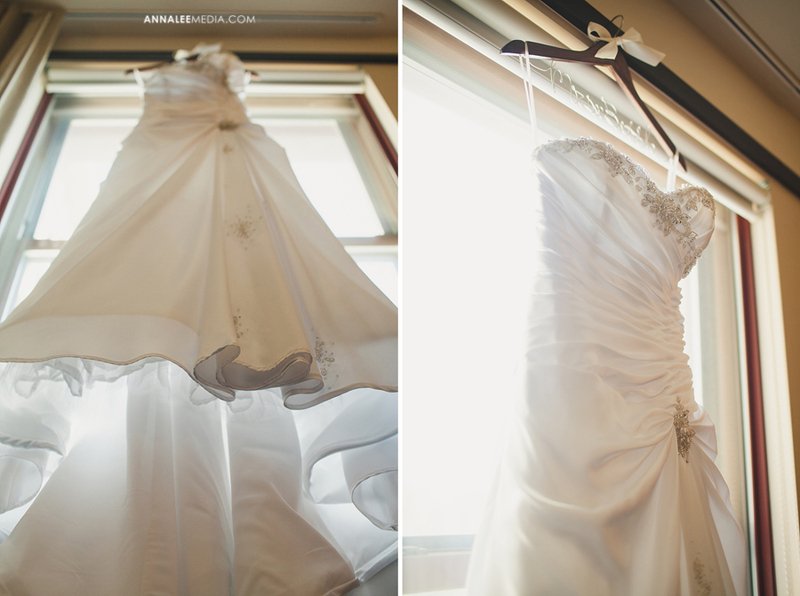 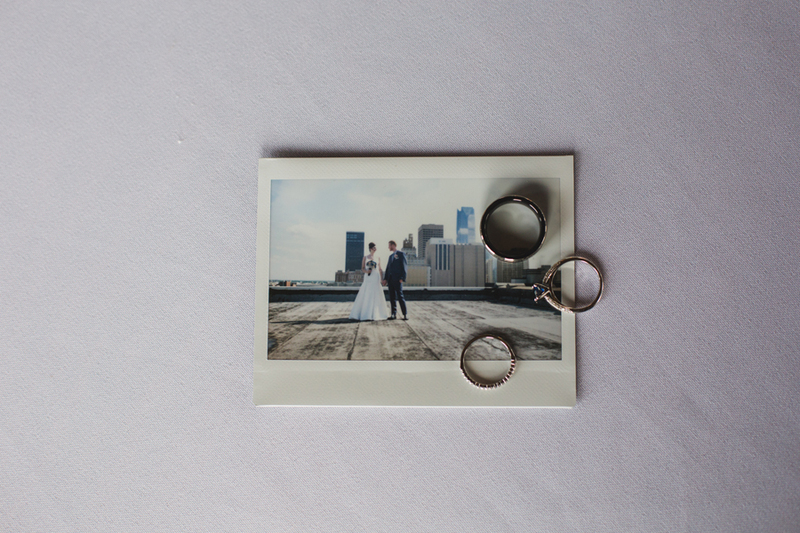 Megan and Matthew had a beautifully-styled wedding in downtown OKC this spring! 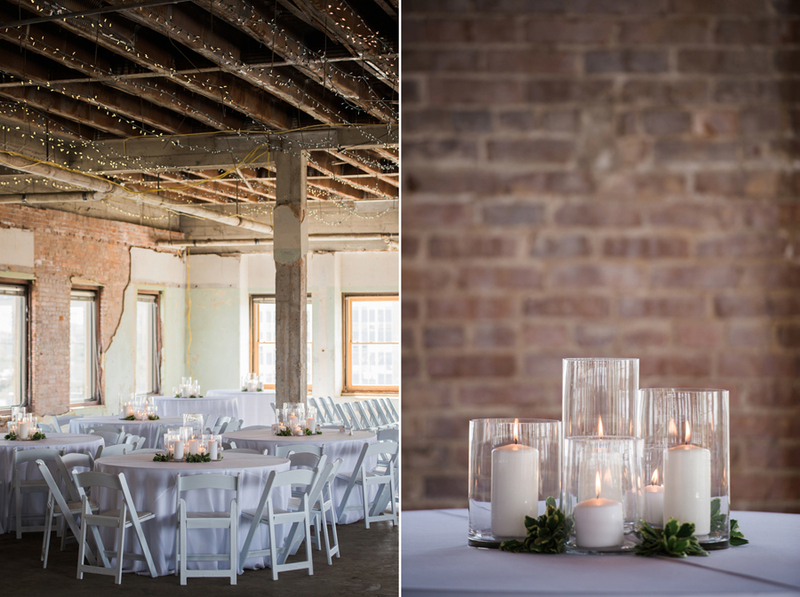 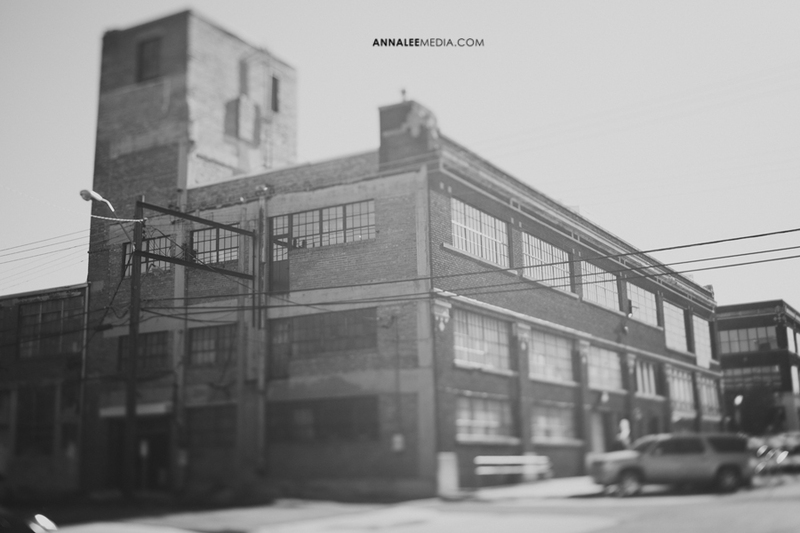 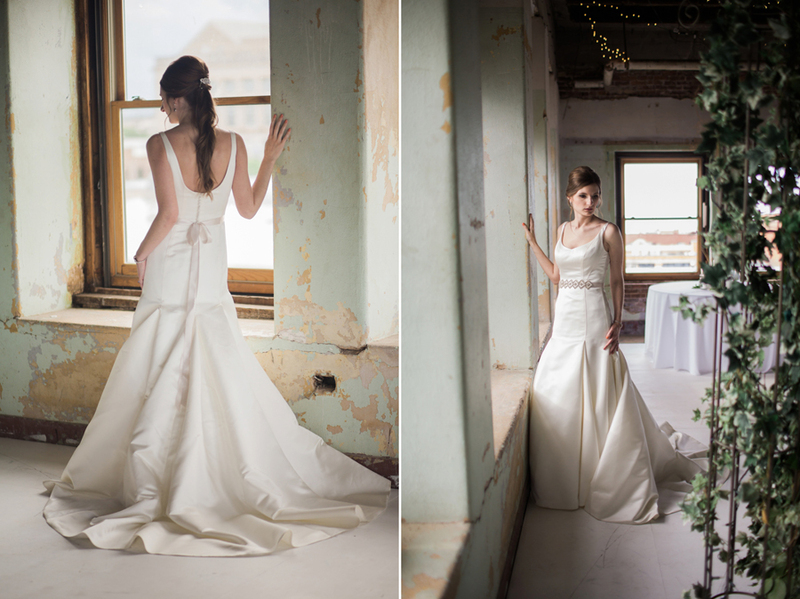 Soft and whimsical with a modern, industrial edge in the Magnolia Building‘s warehouse style loft space. 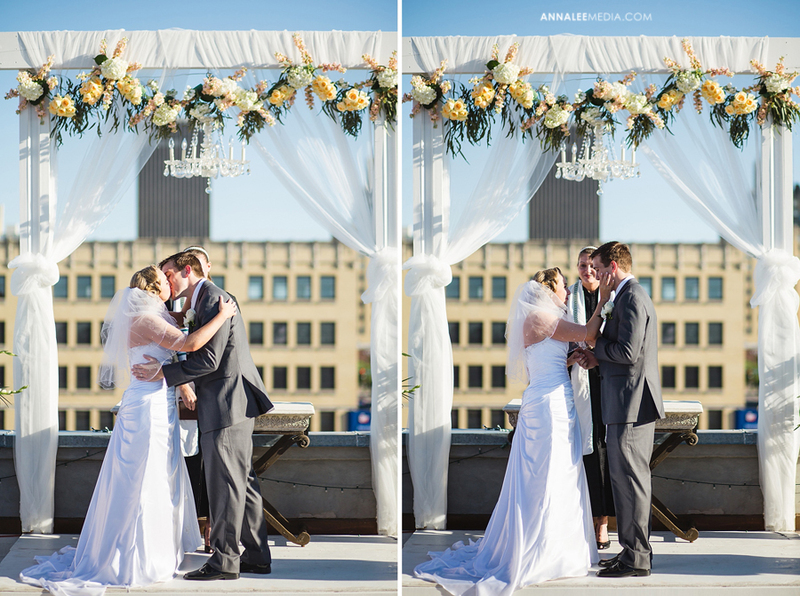 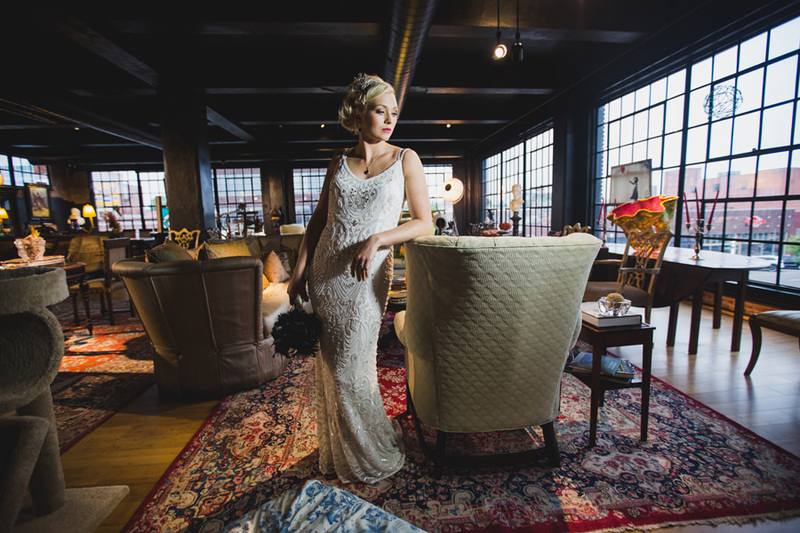 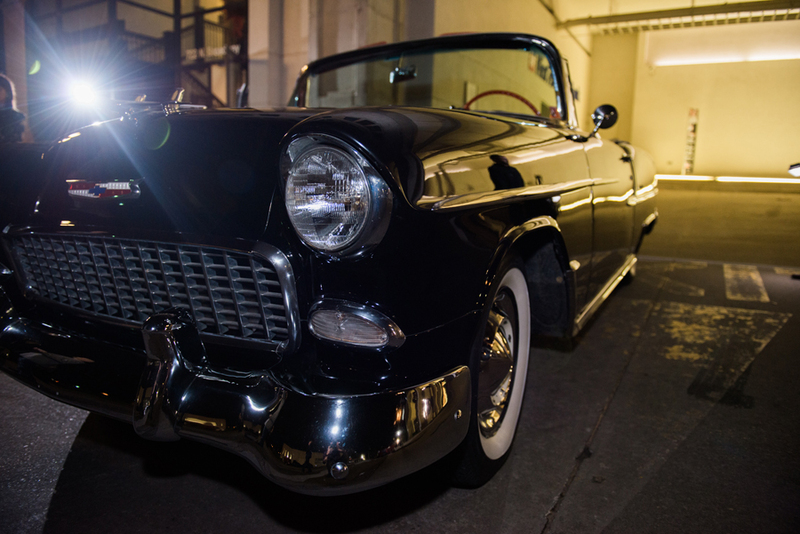 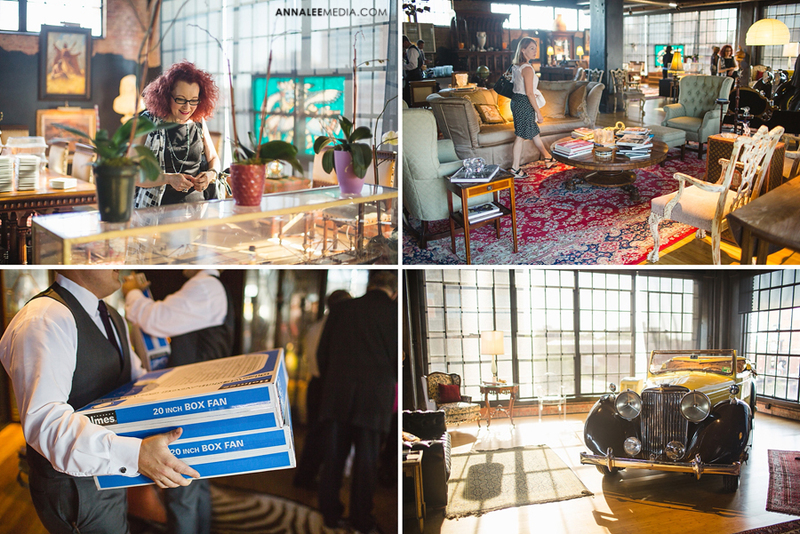 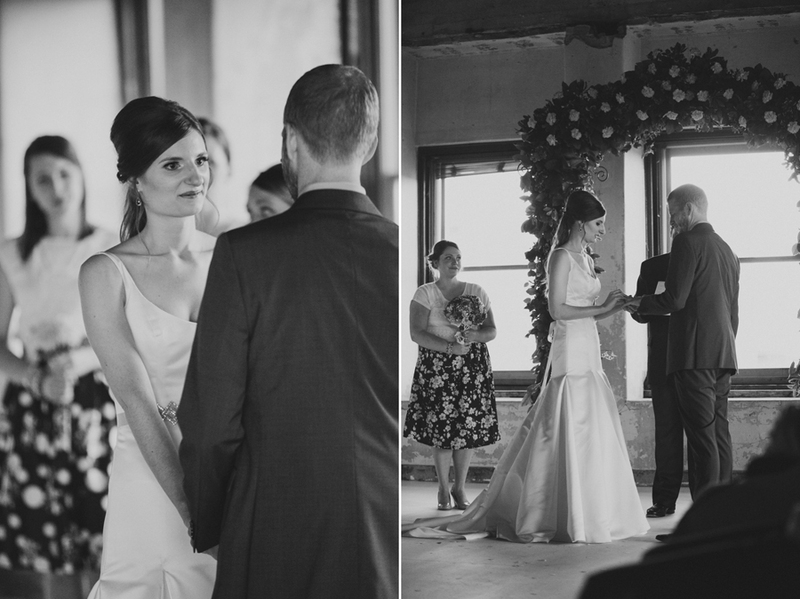 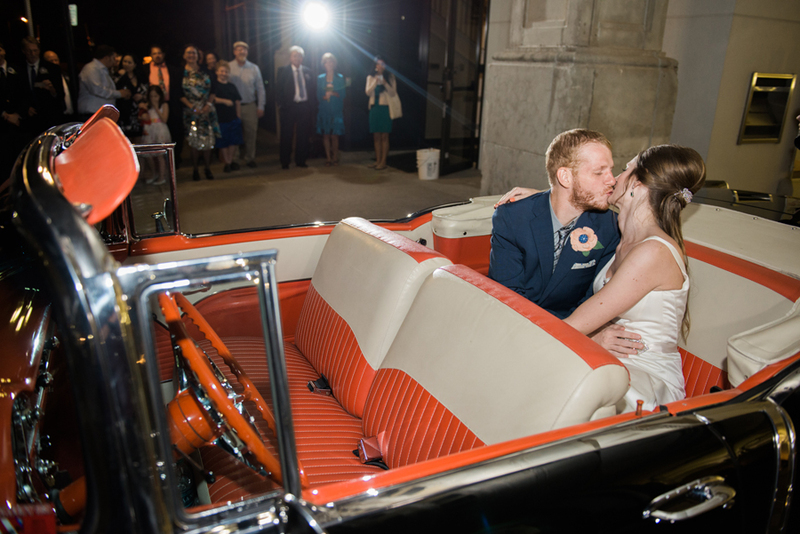 Complete with a rooftop first look against the city’s skyline and send-off in a vintage car! 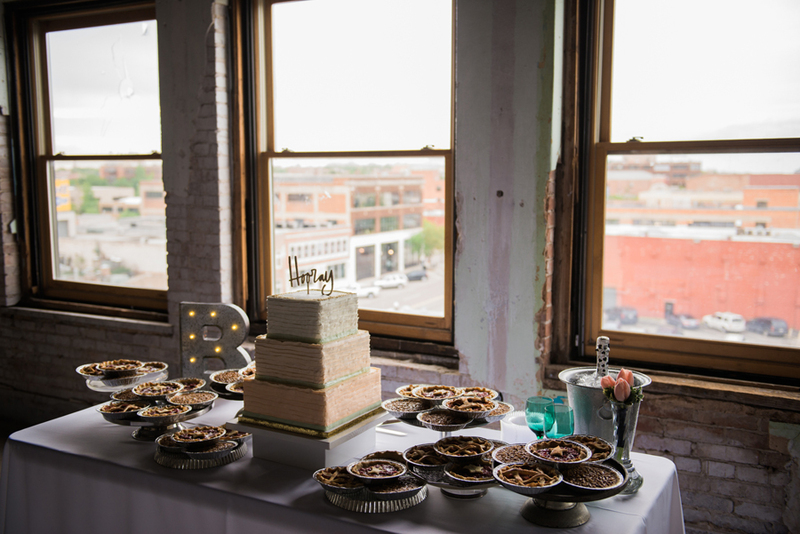 Thanks to all the wonderful vendors involved, including planner Ariana of Aisle Be With You Events. 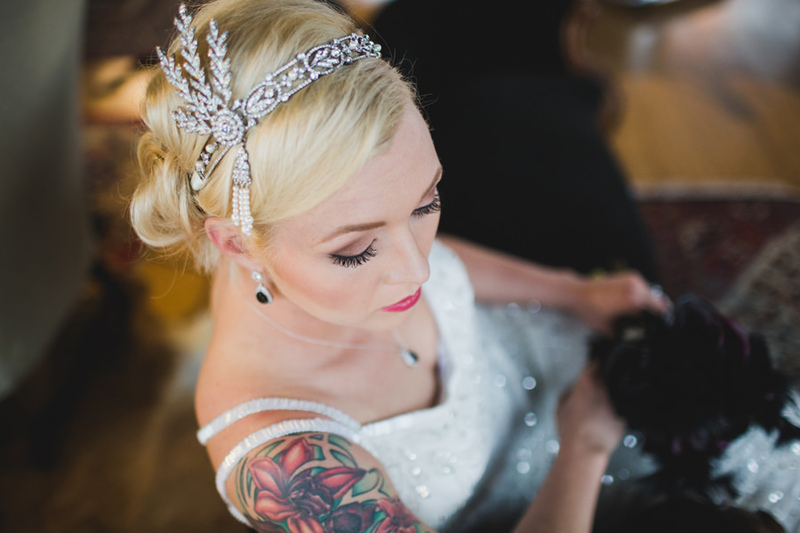 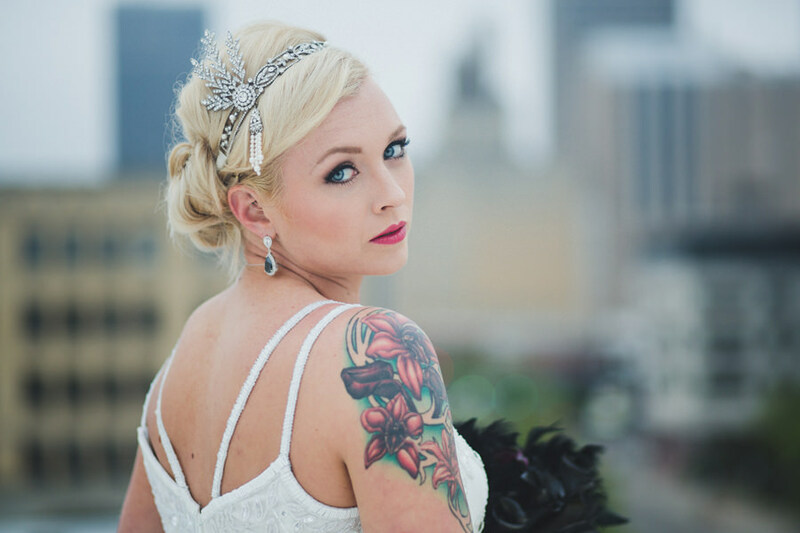 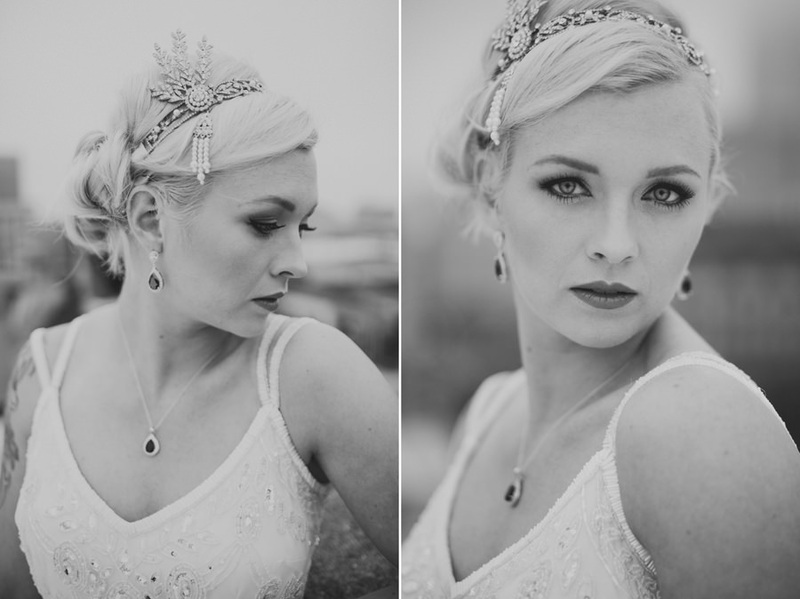 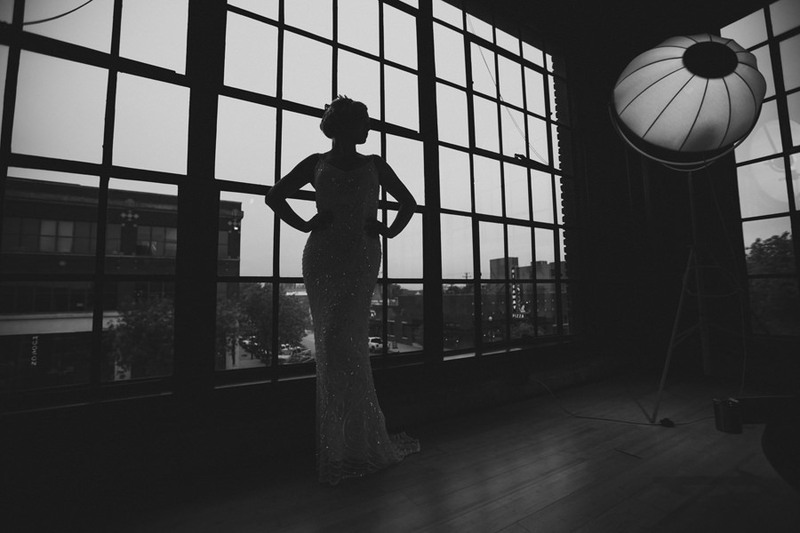 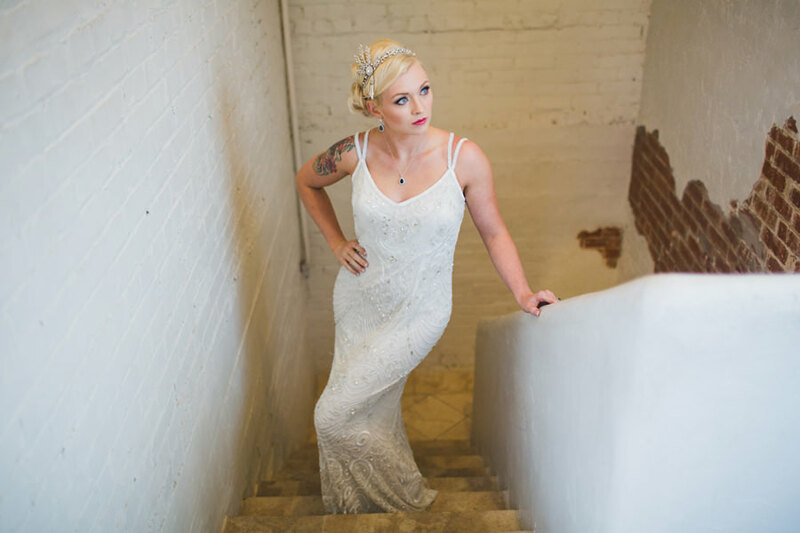 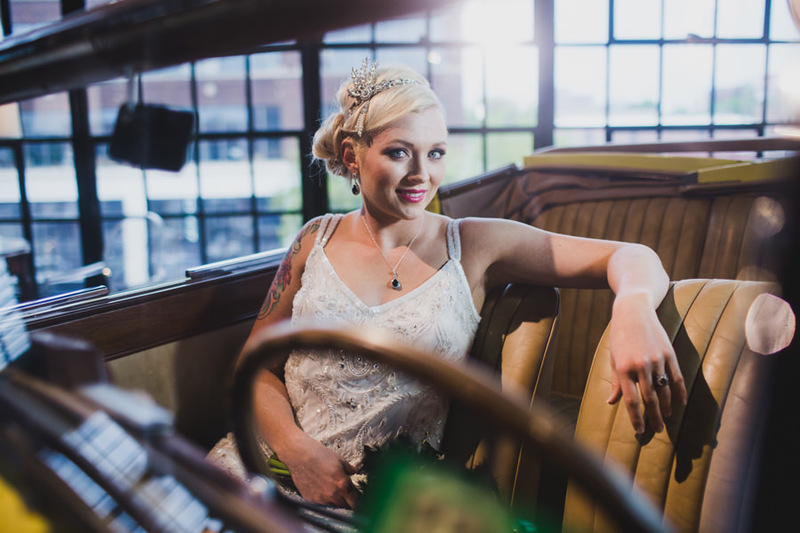 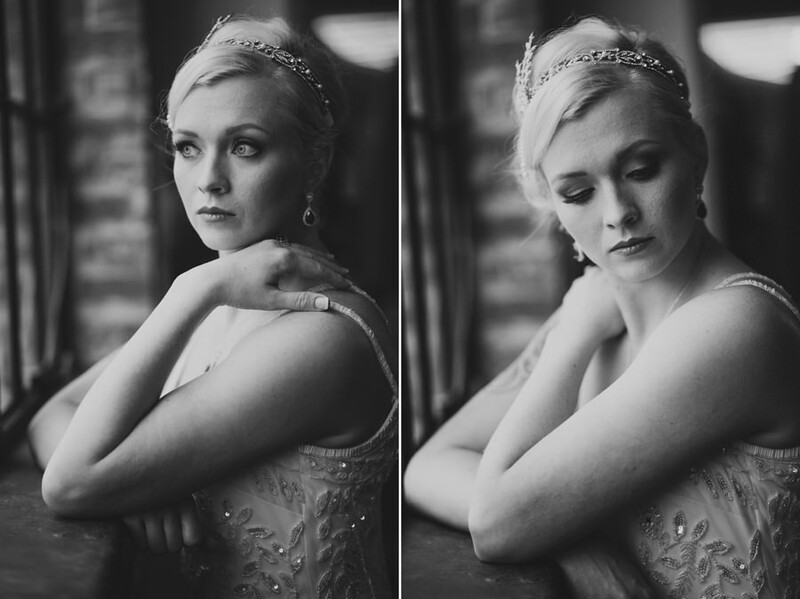 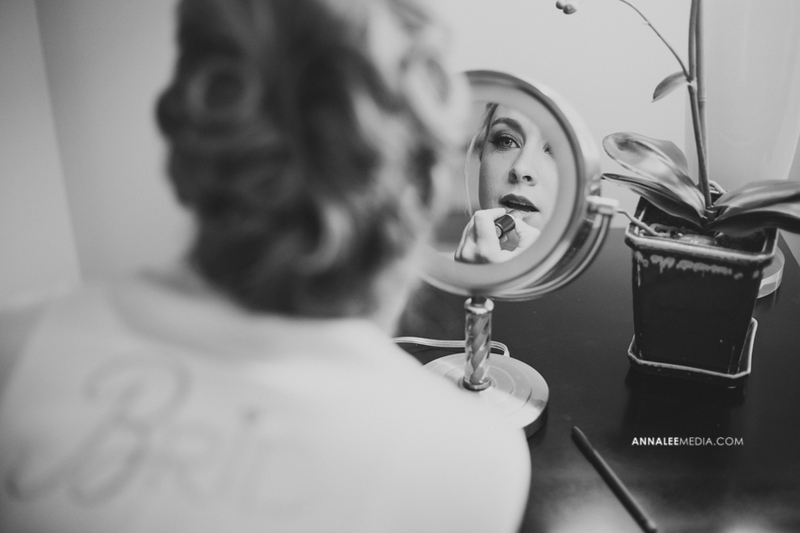 I did a Gatsby-themed bridal session with this stunning lady at one of our most unique OKC locations, The Caliber in Midtown. 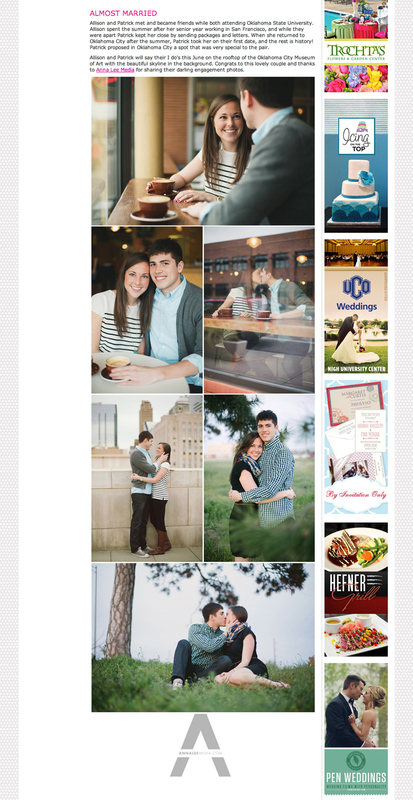 Wedding photos coming soon! 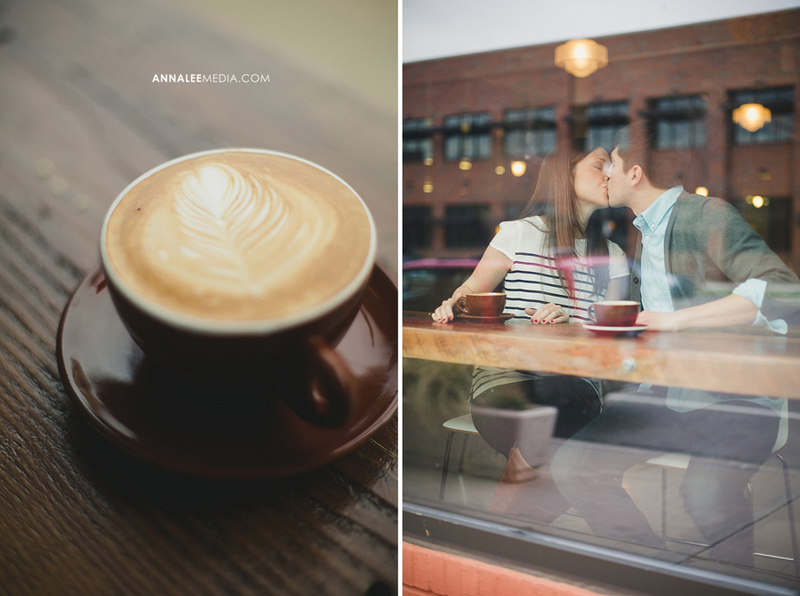 I got do to engagement photos for this incredibly photogenic couple this week! 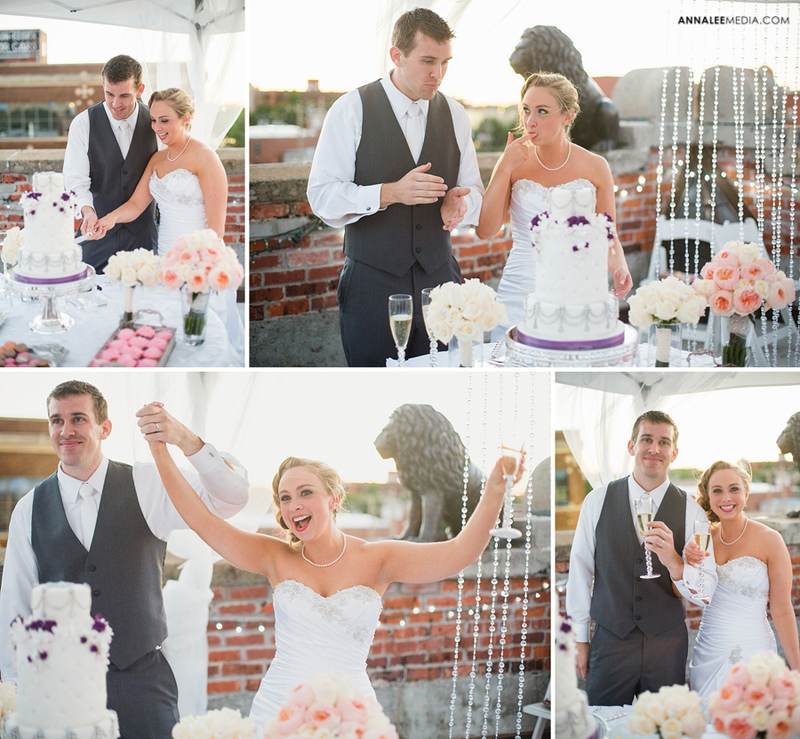 Summer & John are having a destination wedding in Florida! 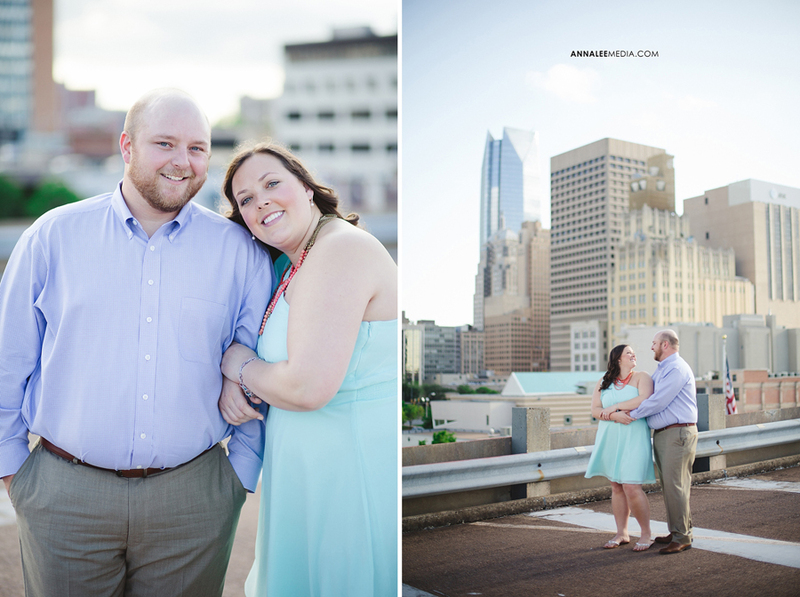 So we got together last week in OKC for some engagement photos. 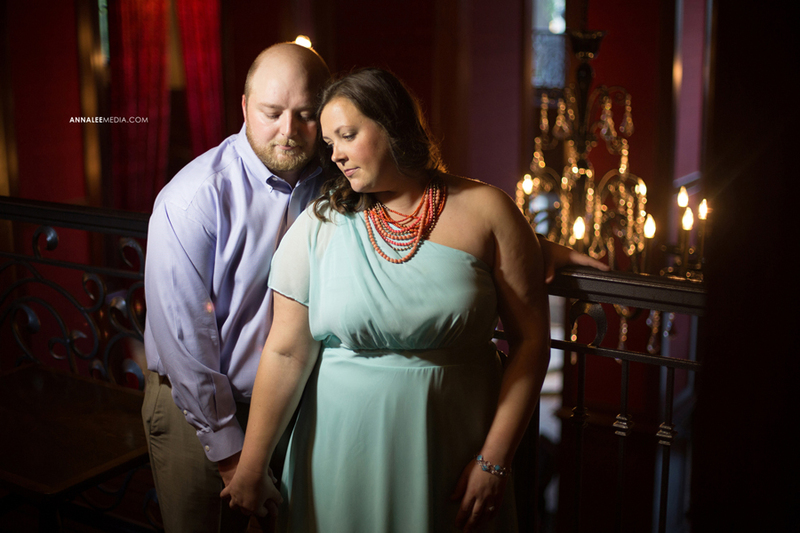 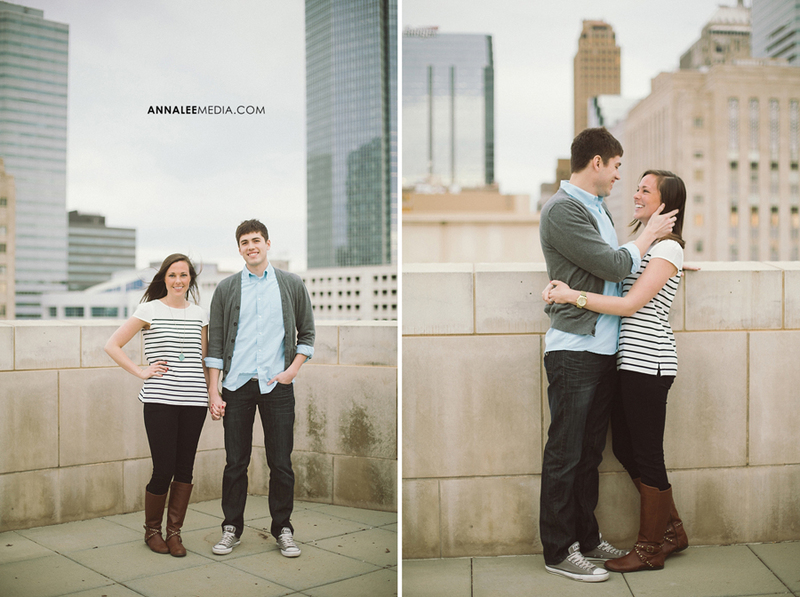 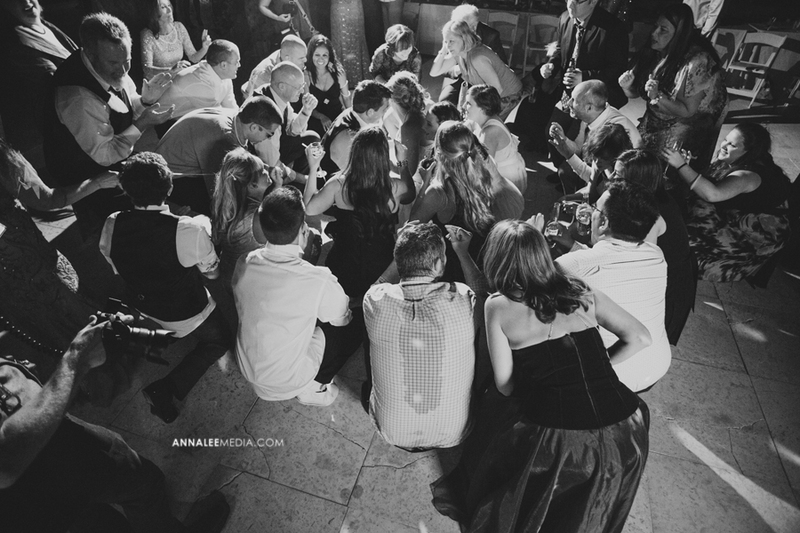 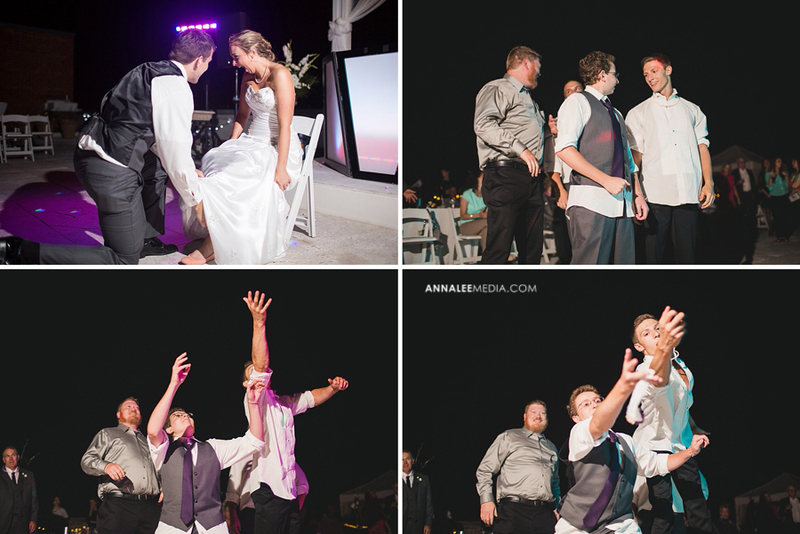 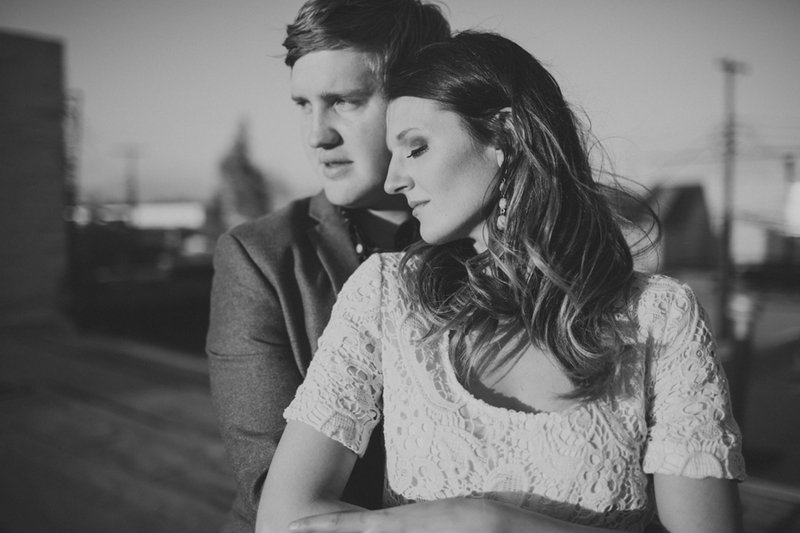 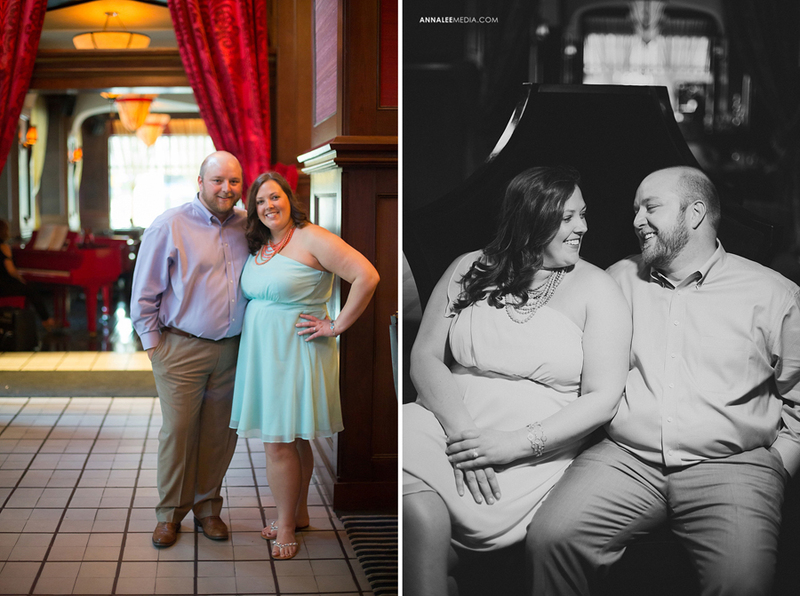 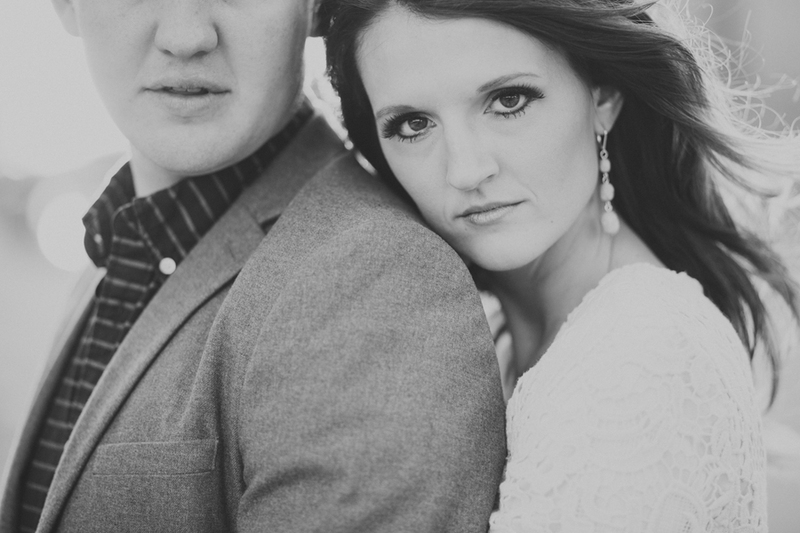 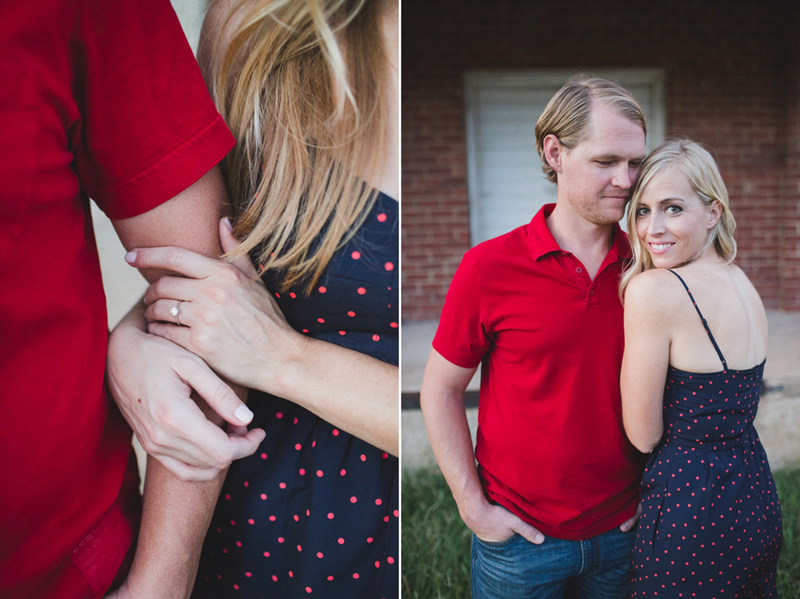 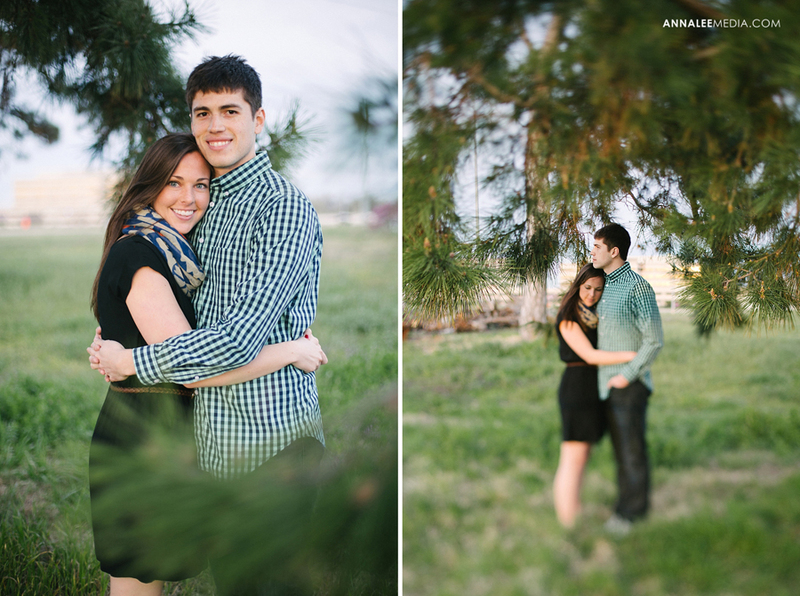 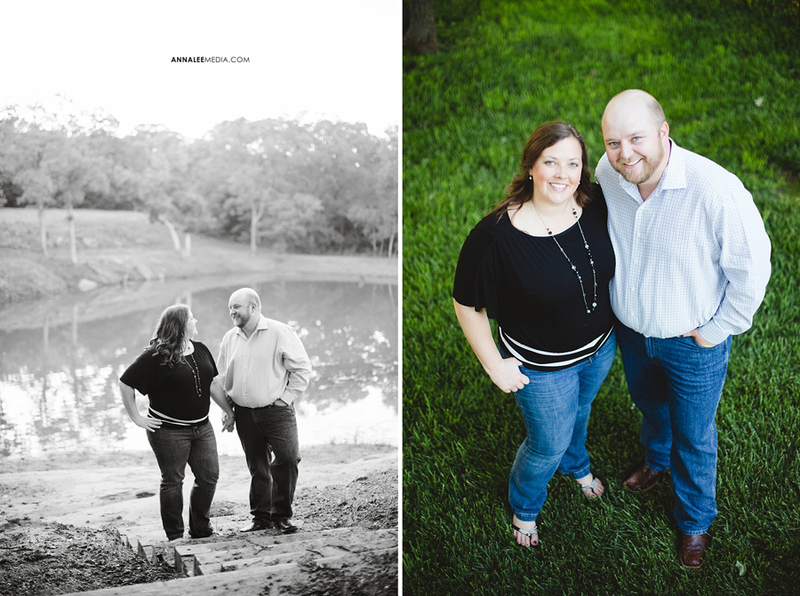 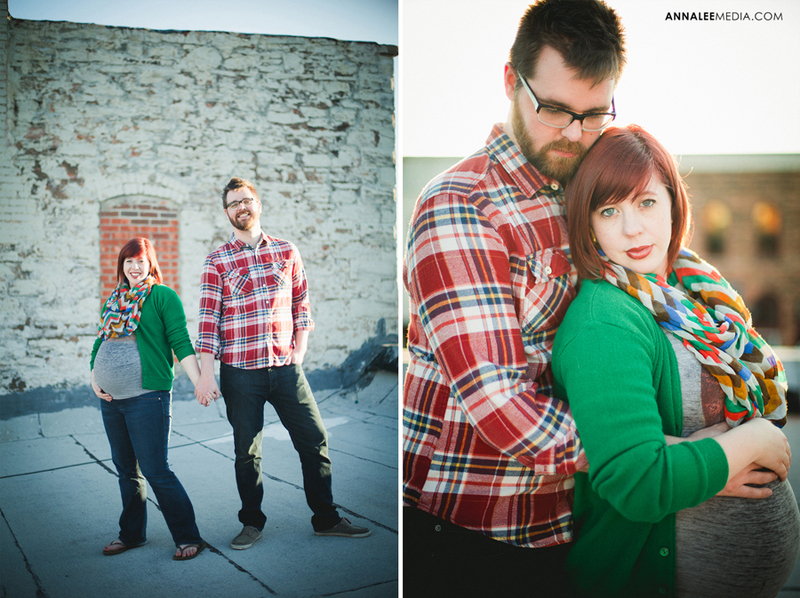 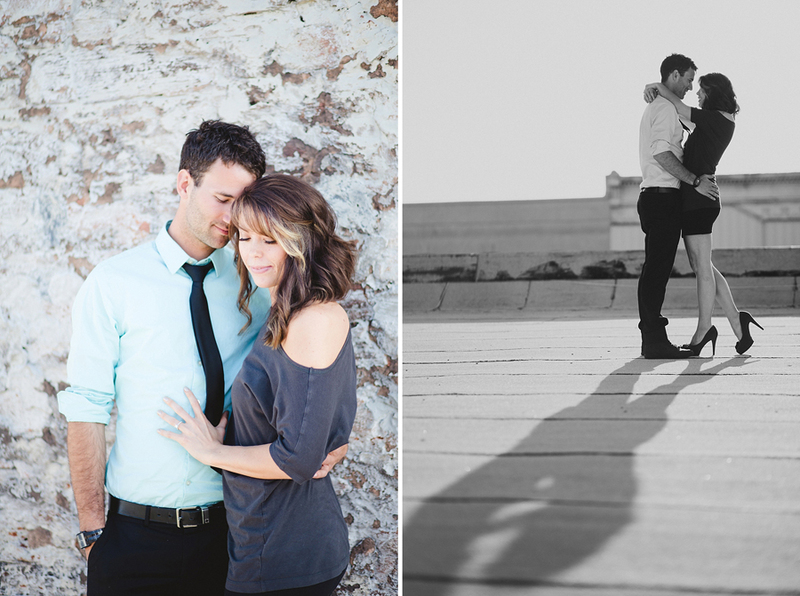 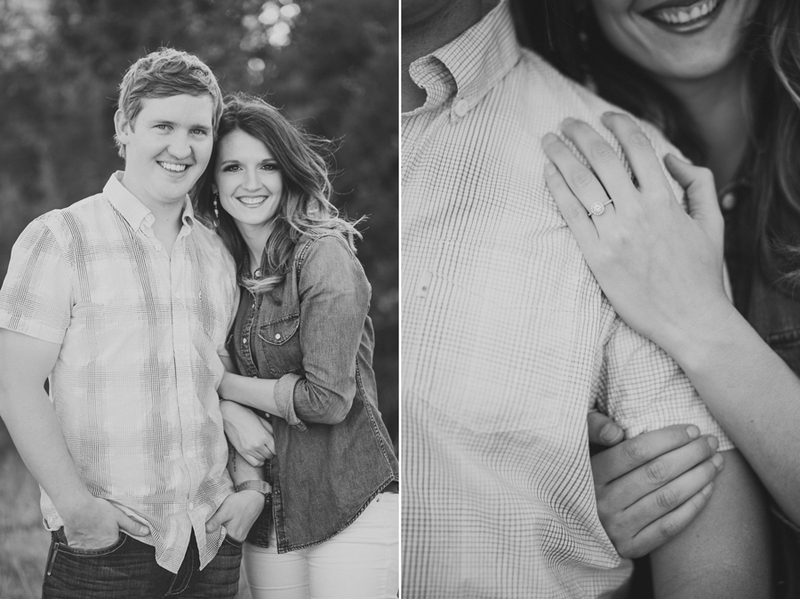 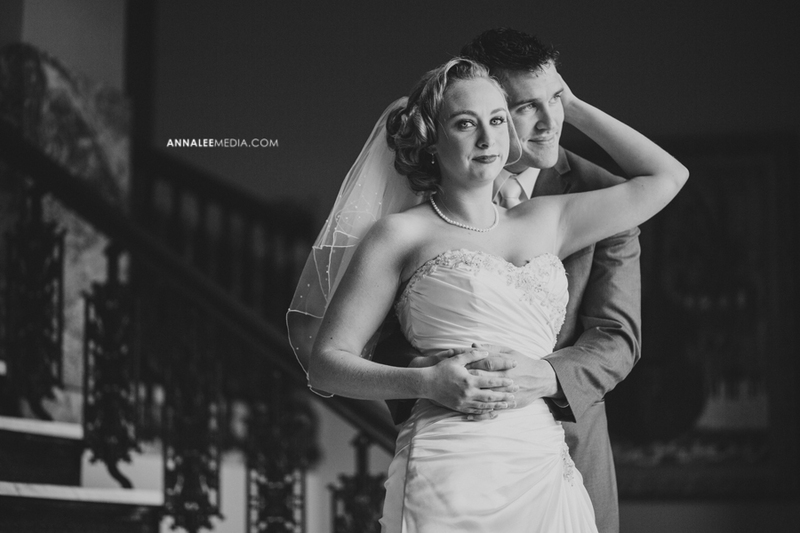 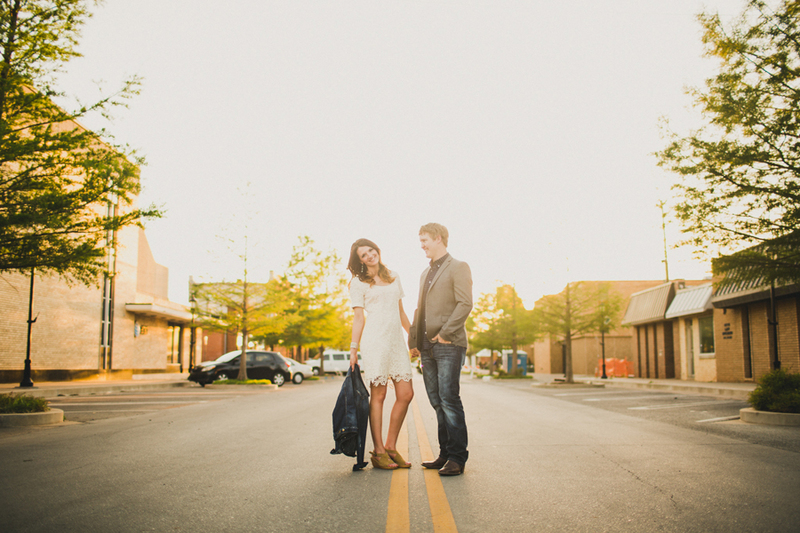 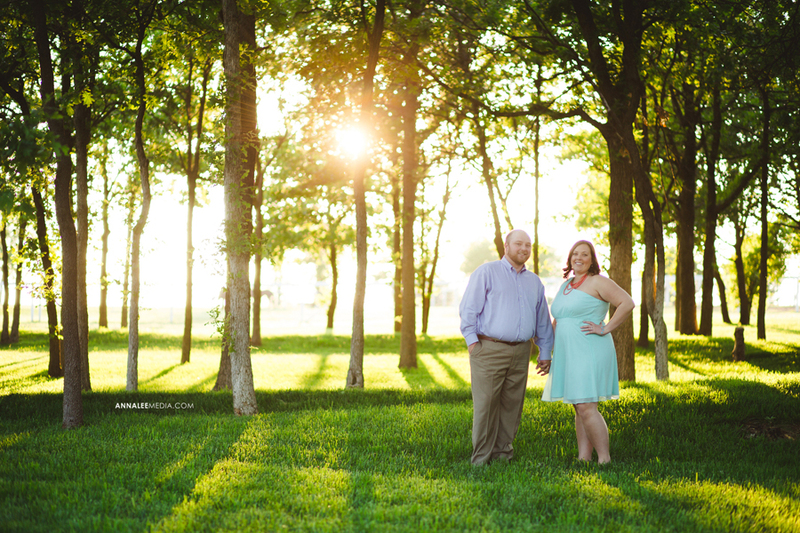 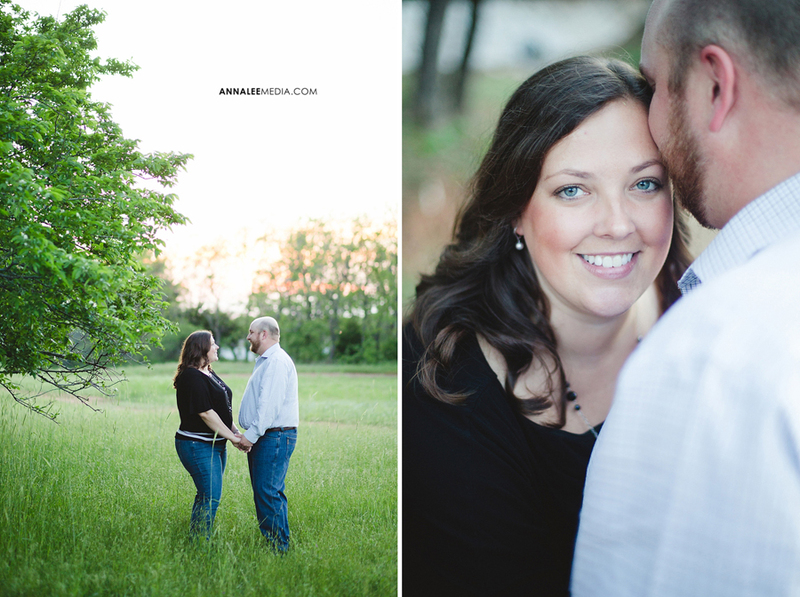 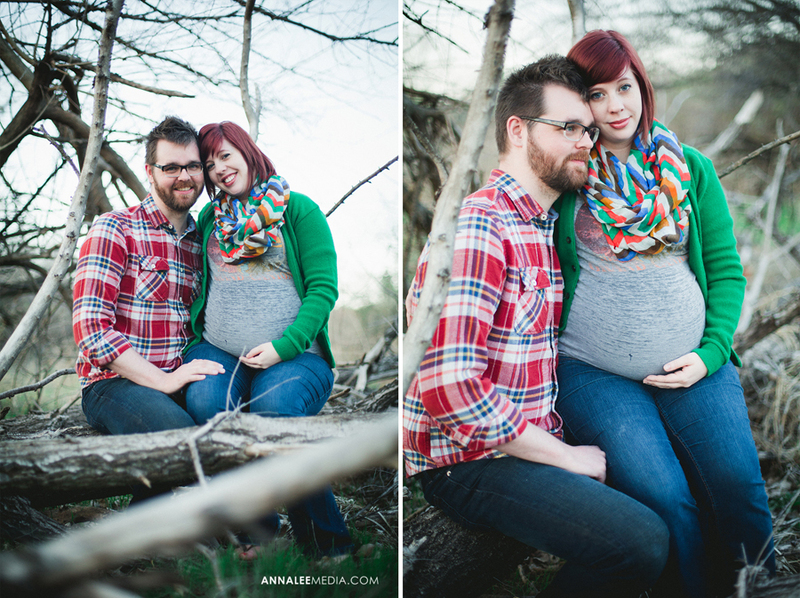 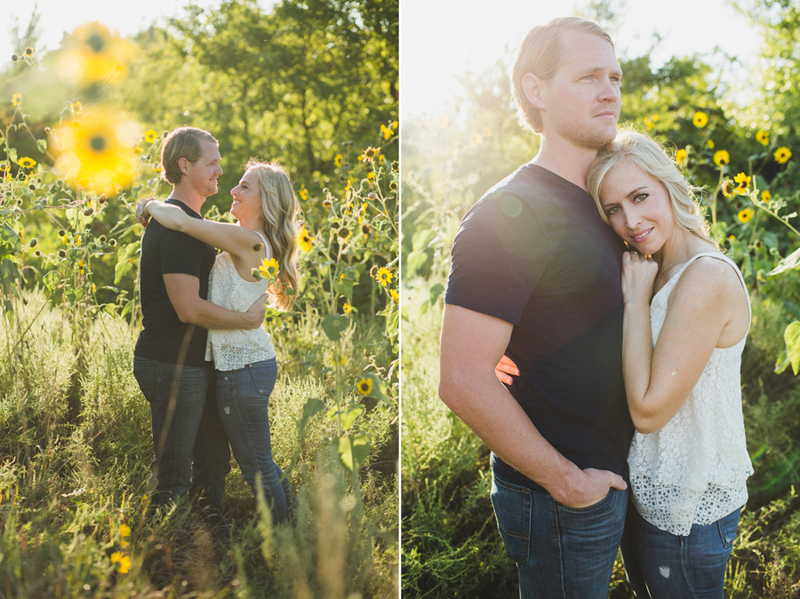 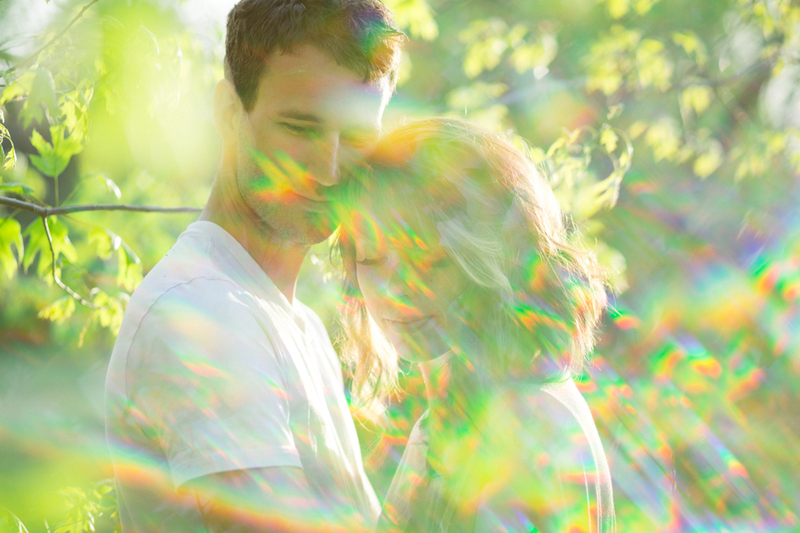 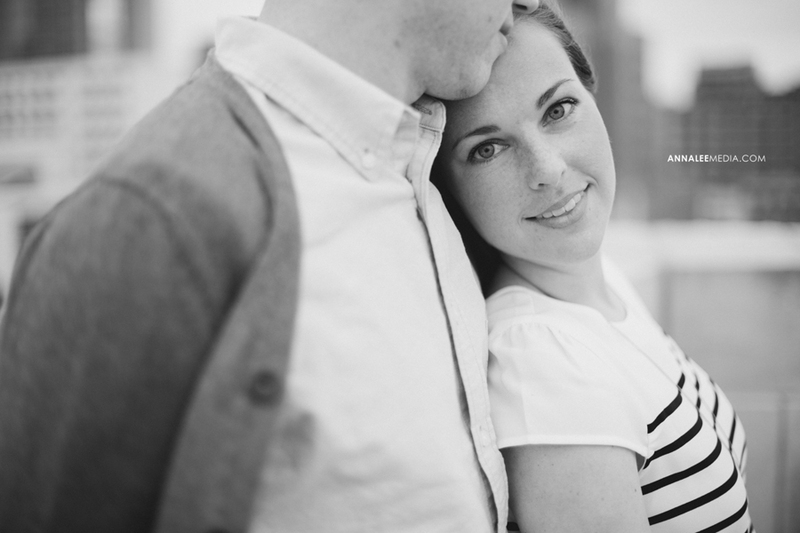 Lindsey & Drew were a blast to work with! 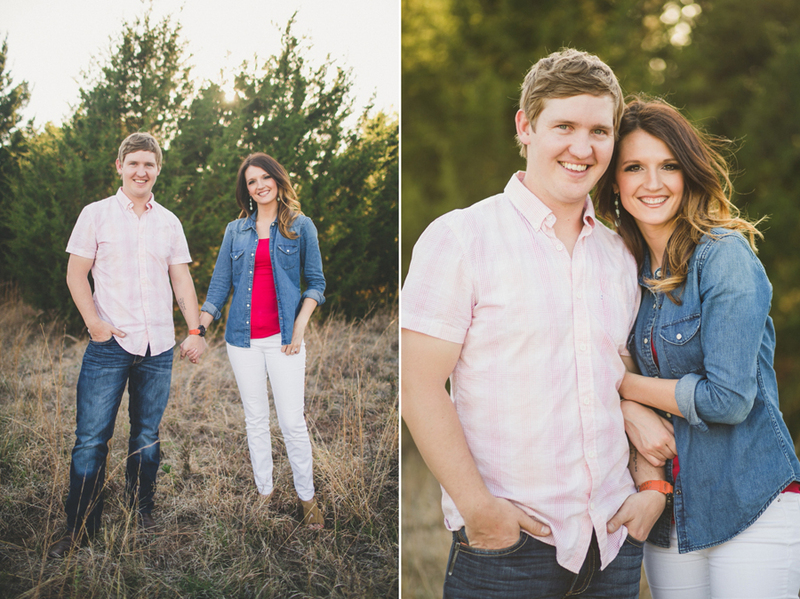 I even got an off-roading tour of their North Edmond wedding venue where they’ll be married in November. 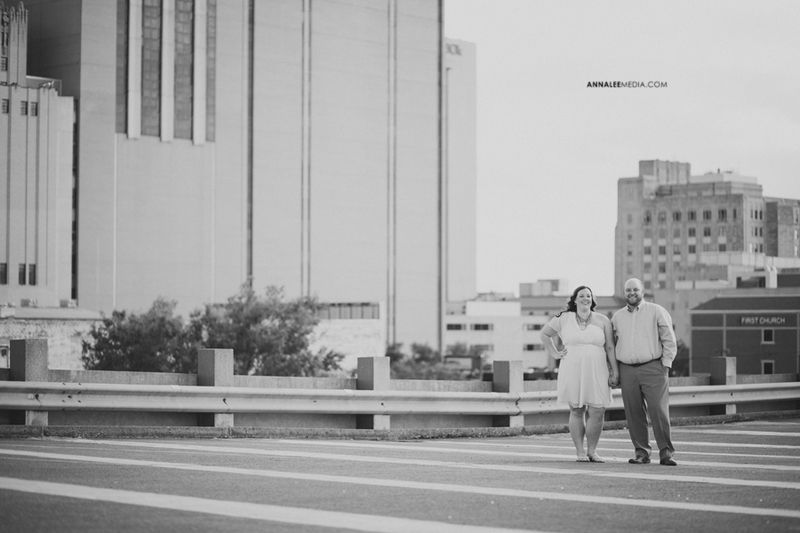 We also made a stop at the Skirvin Hilton hotel where Drew proposed. 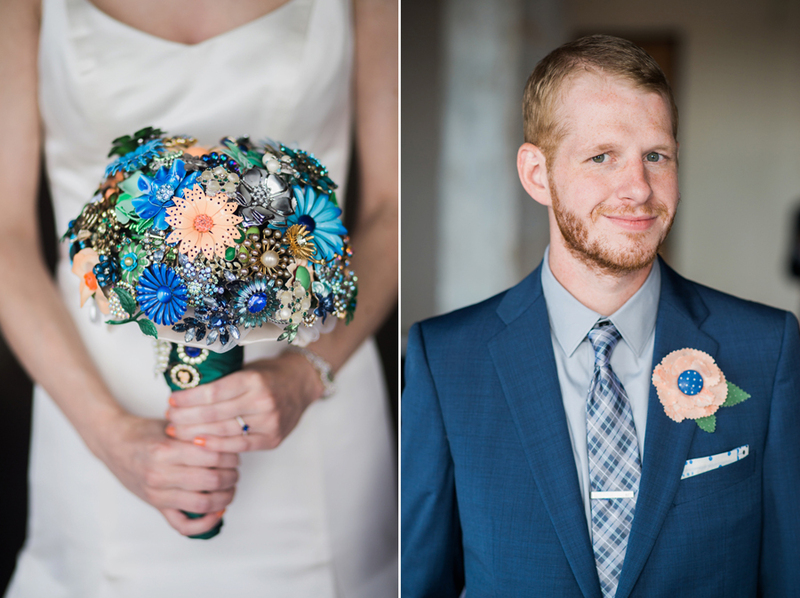 Love the peacock color combination! 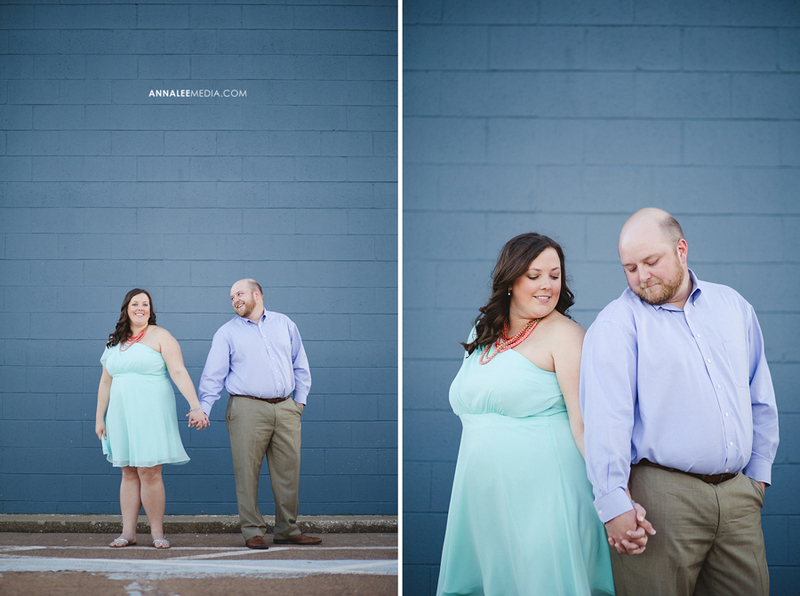 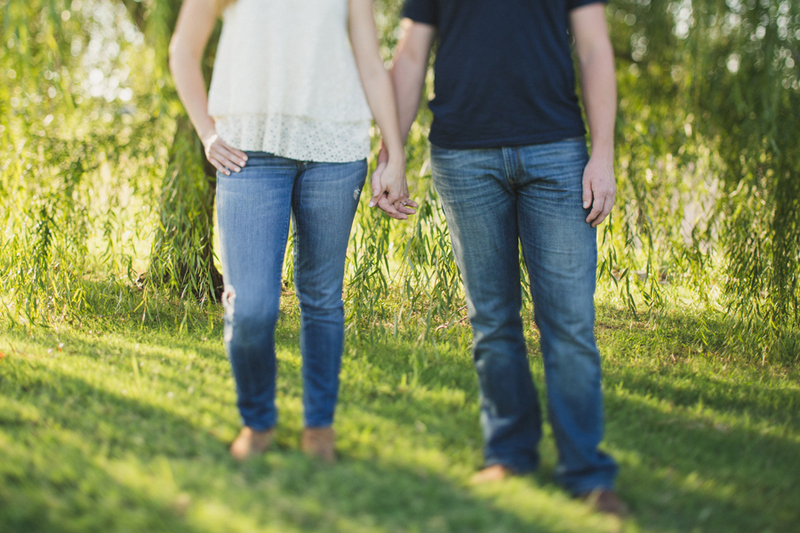 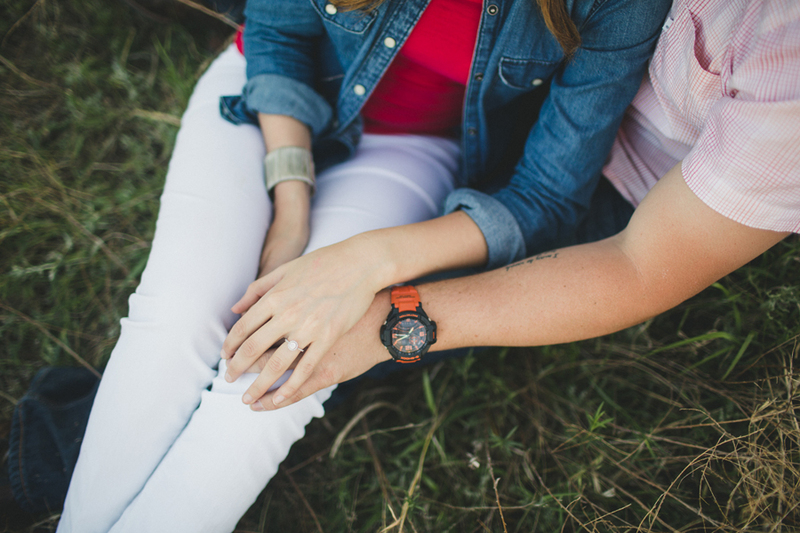 For Sara and Tim’s engagement session, we strolled around downtown Edmond, then found a few woodsy and grassy spots for some more nature-inspired photos. 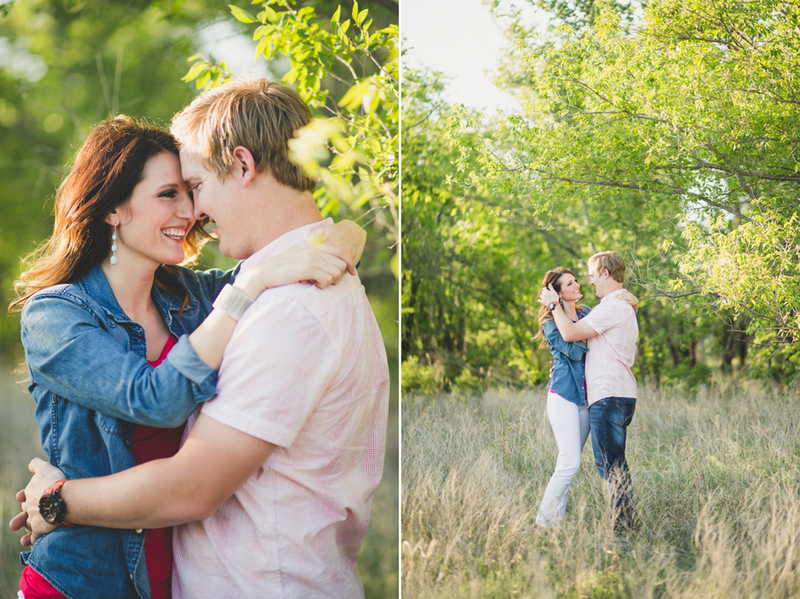 They were adorable, and their candid affection created some really great moments! 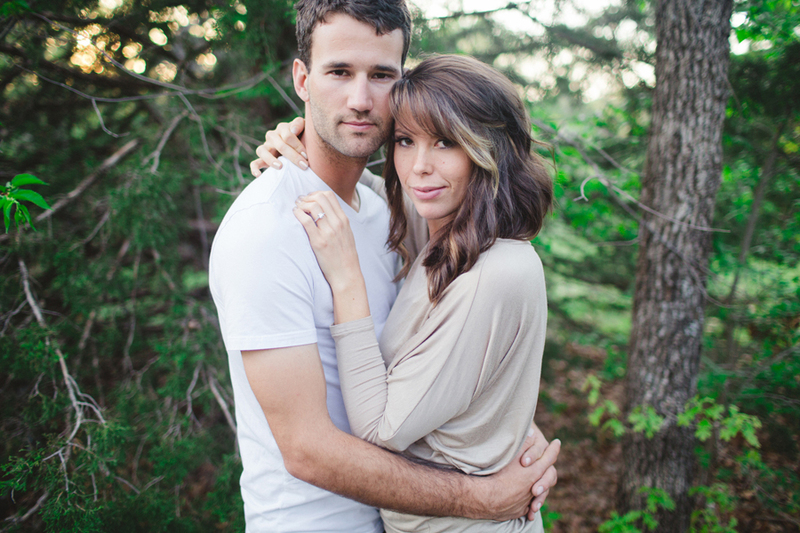 They looks so good together! 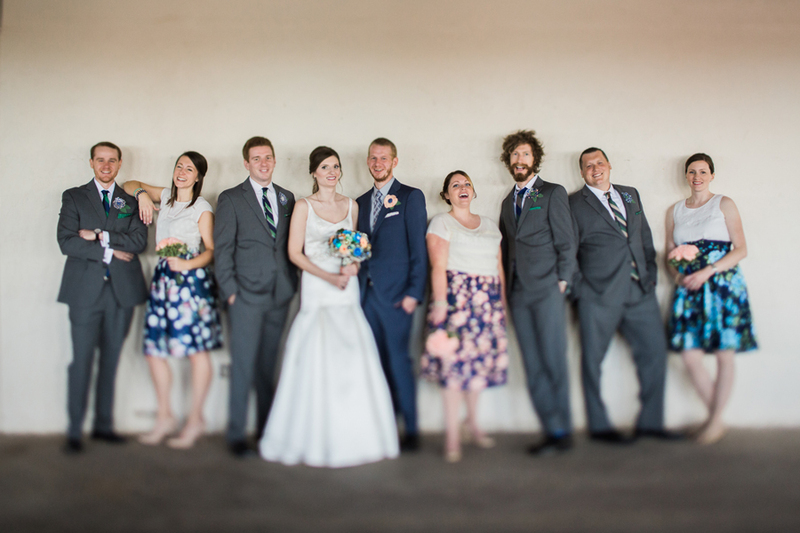 And did I mention- very photogenic? 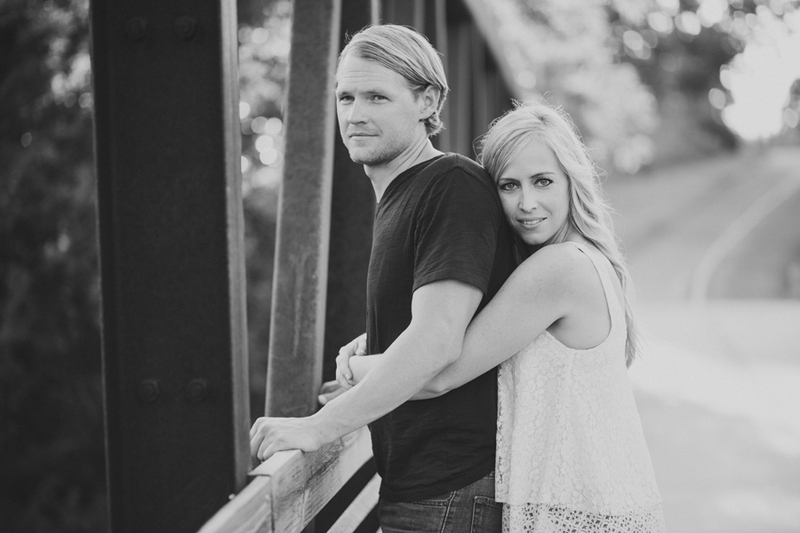 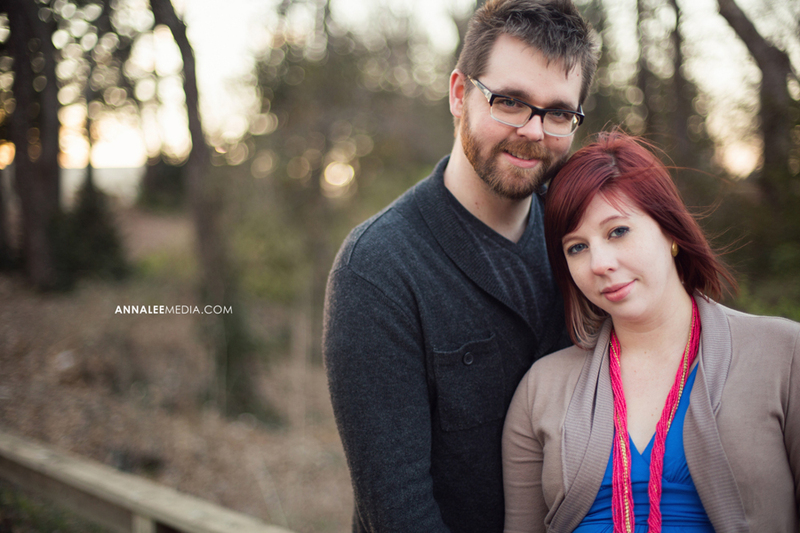 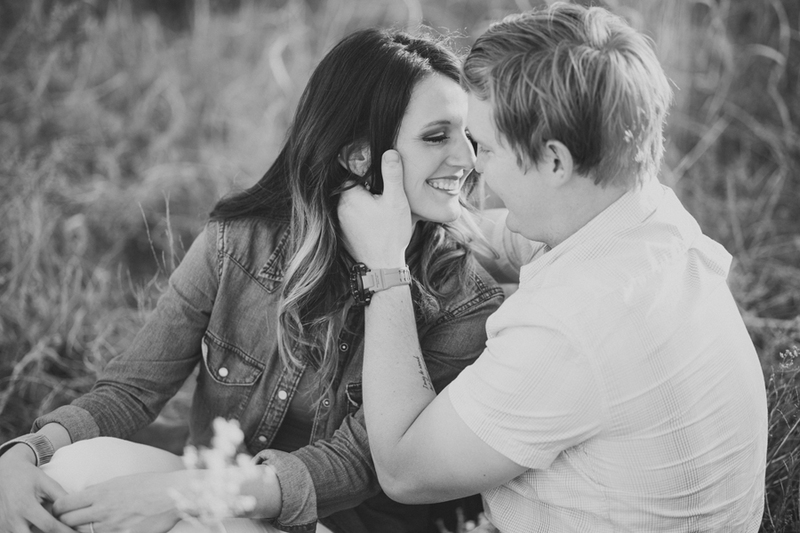 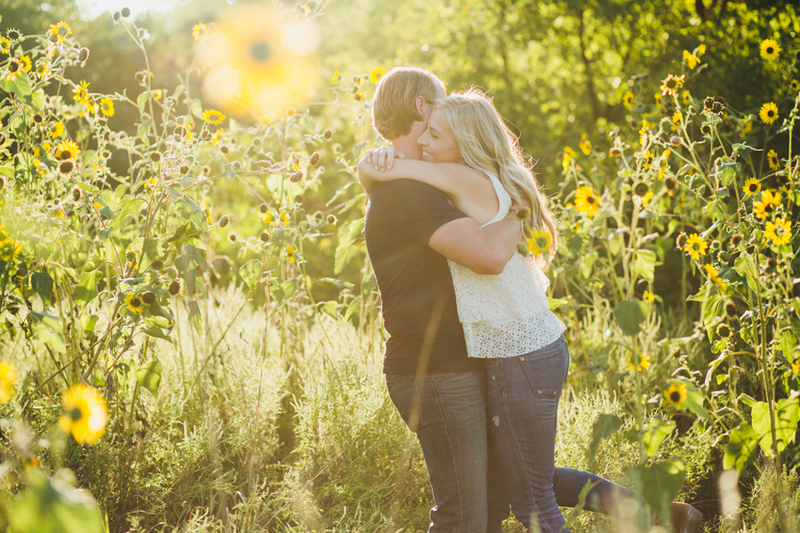 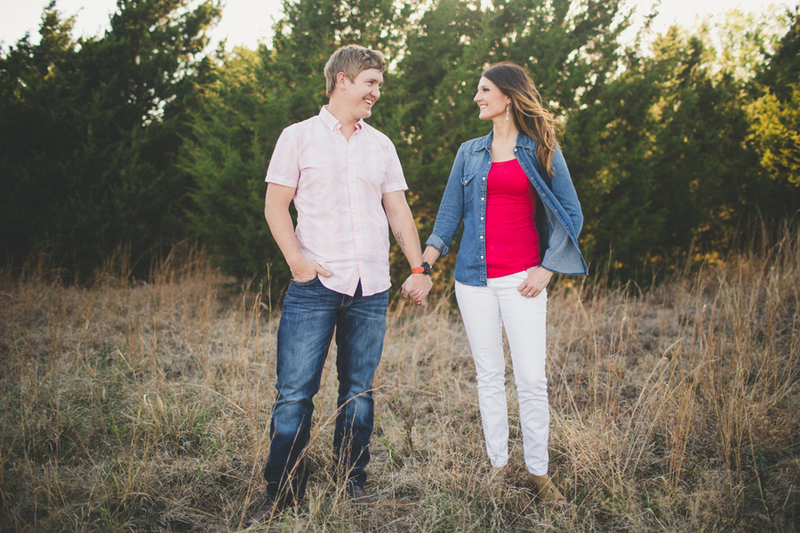 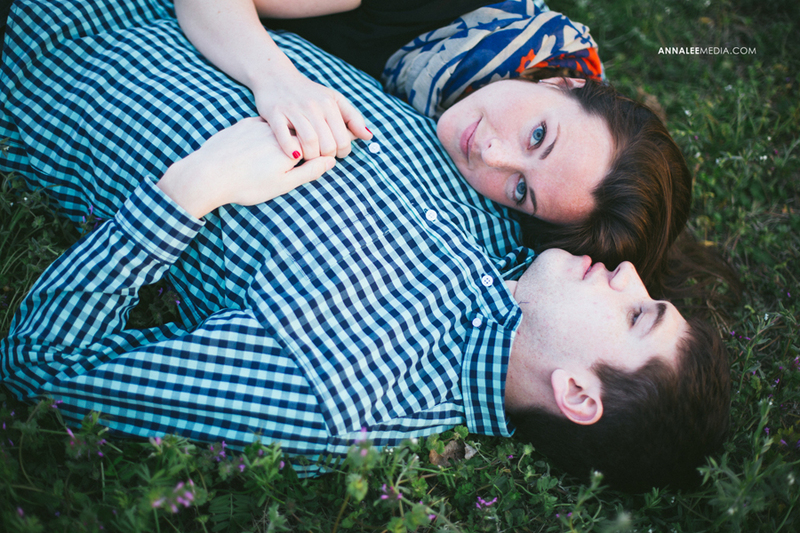 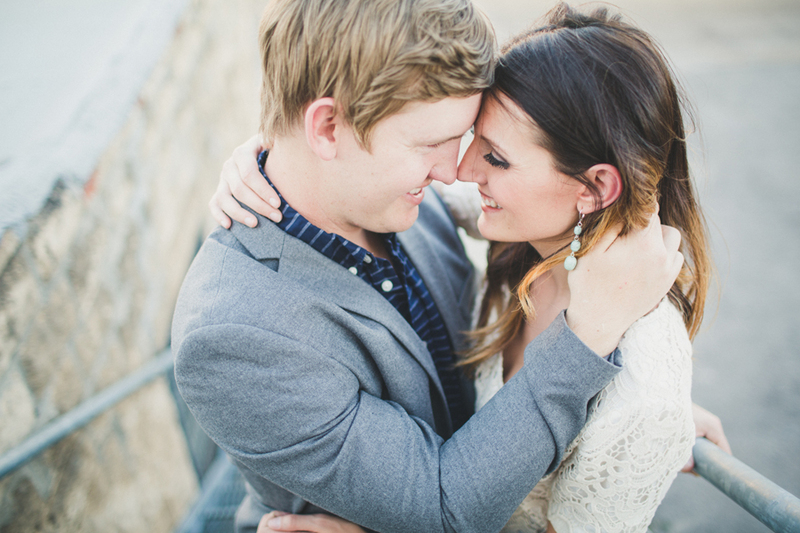 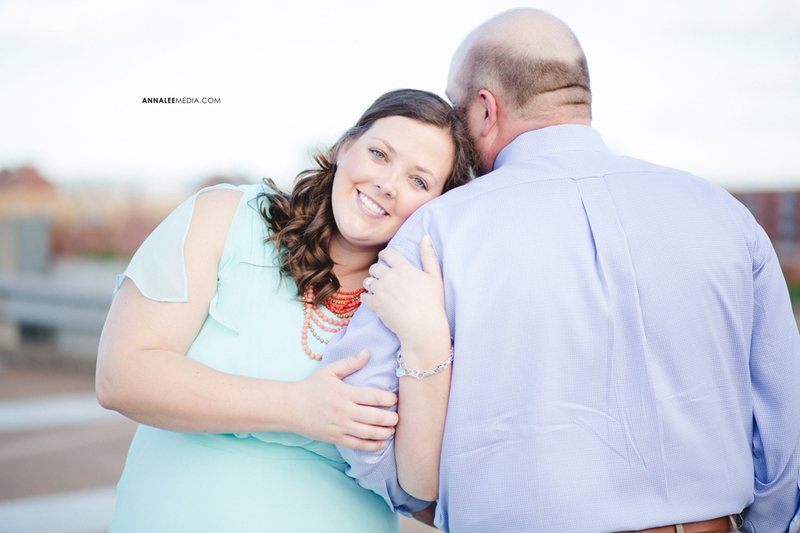 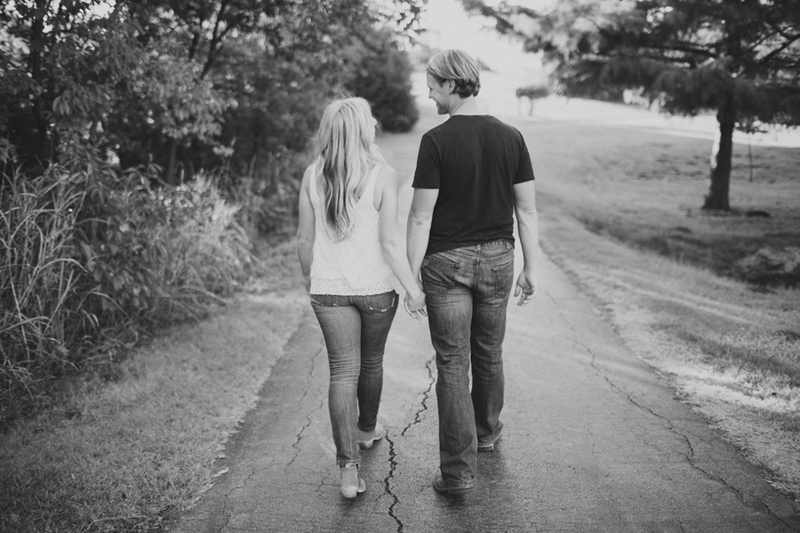 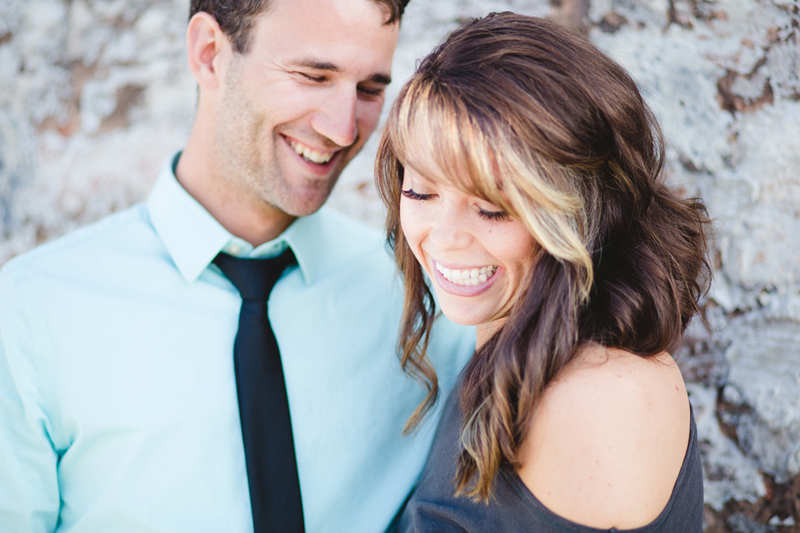 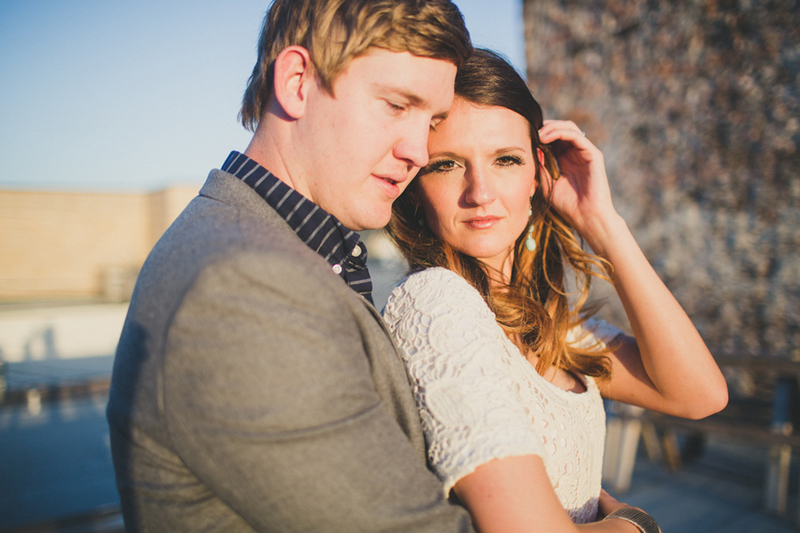 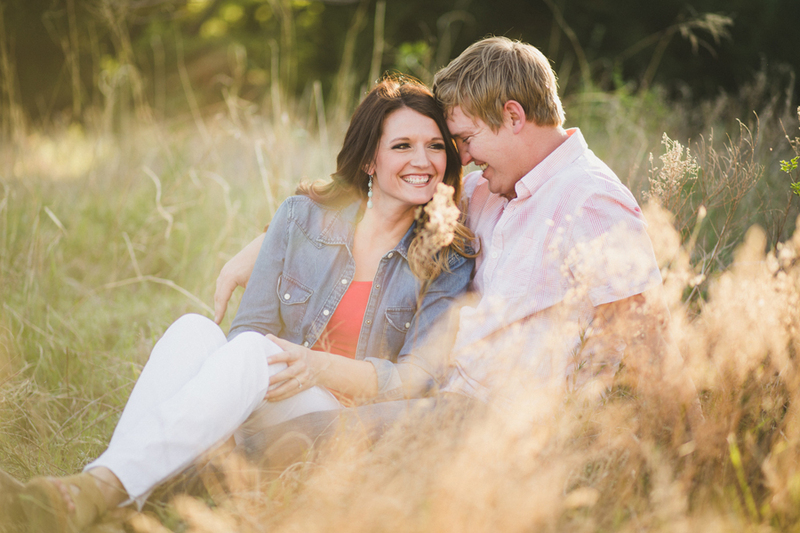 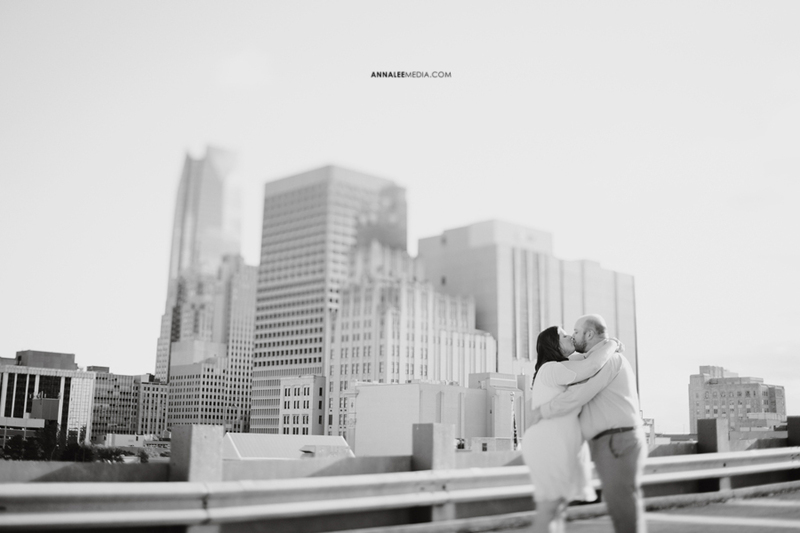 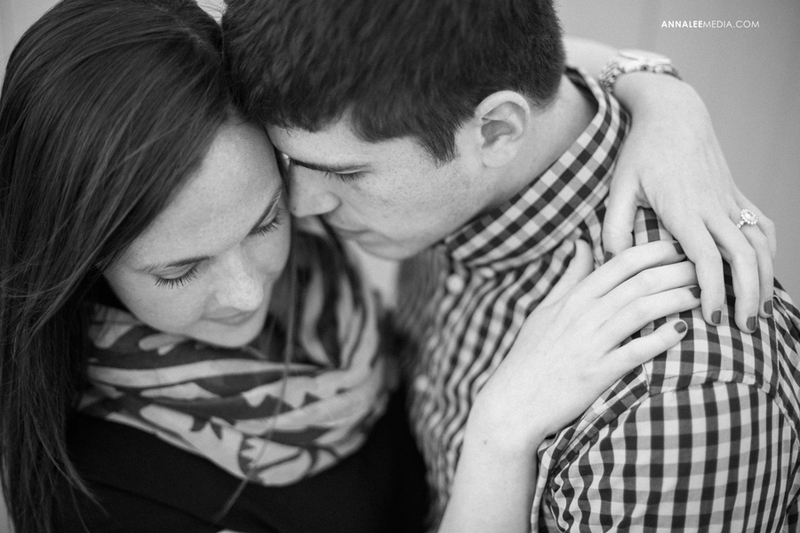 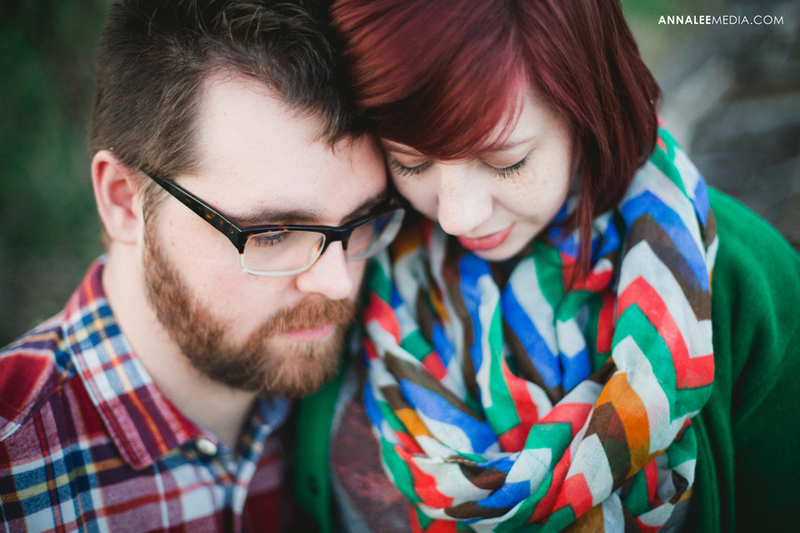 Allison & Patrick’s engagement session was published in the May 2013 Brides of Oklahoma newsletter! 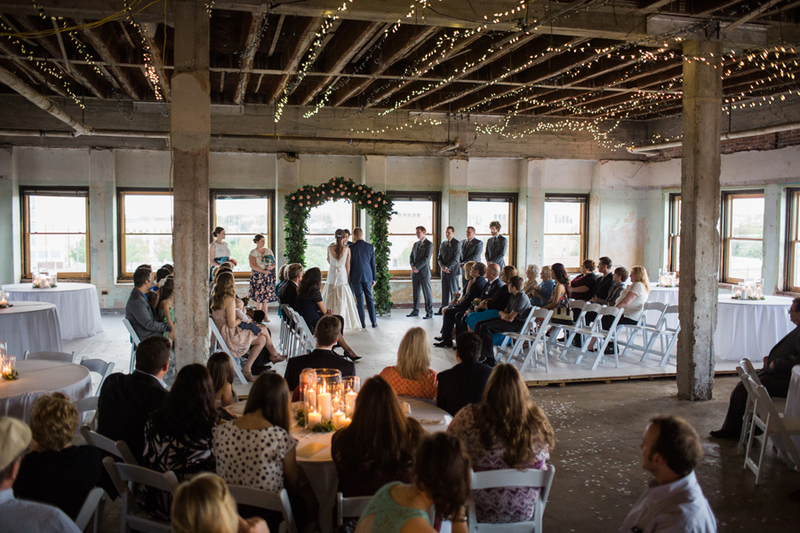 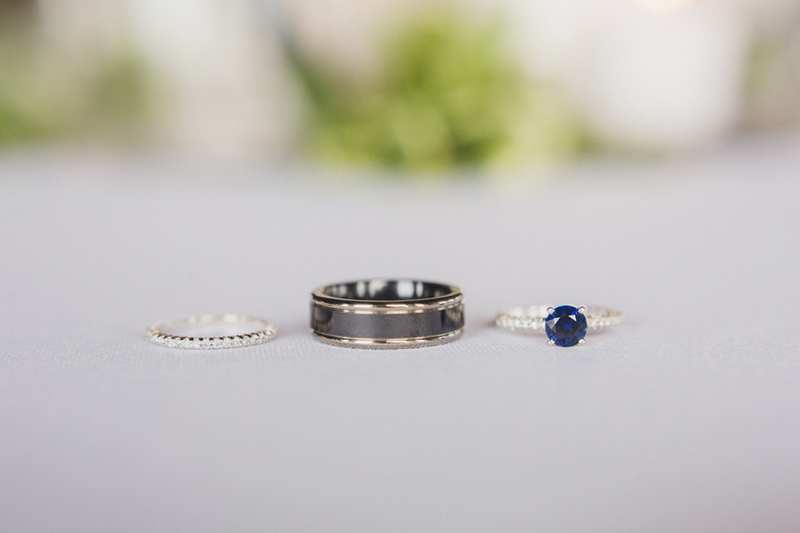 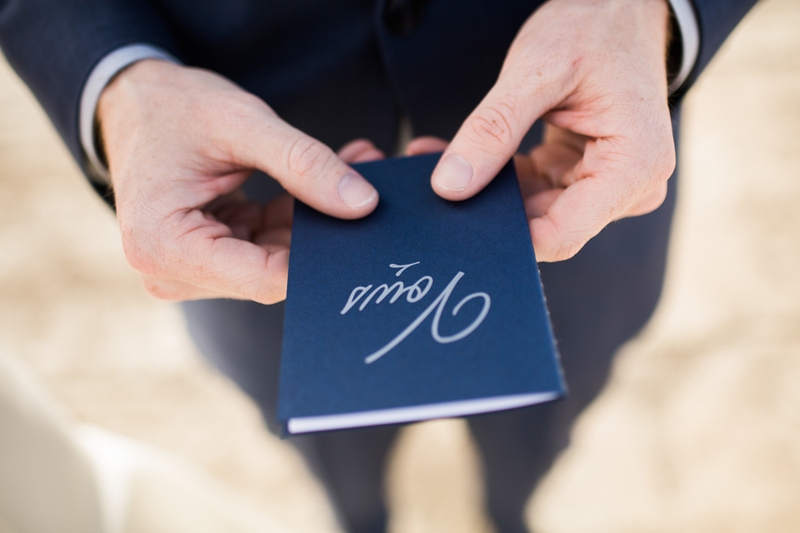 If you’re planning a wedding, they’re one of the best resources in the state! 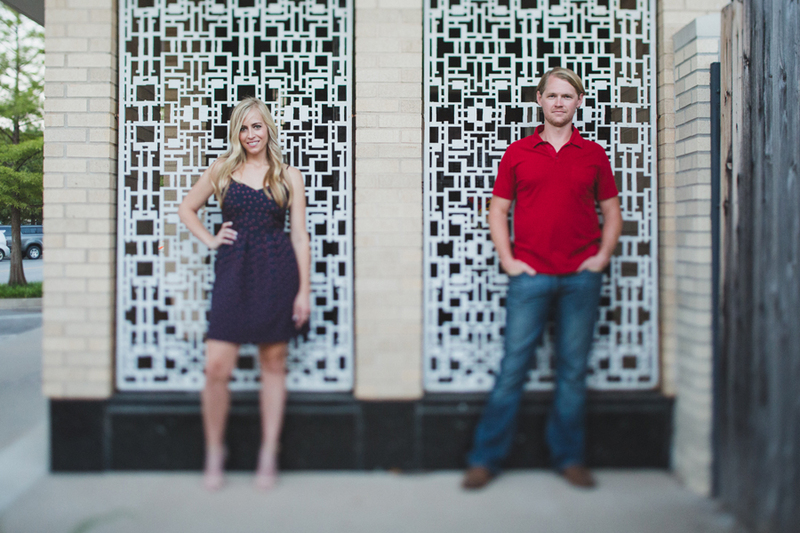 Go to their website to sign up for the newsletter. 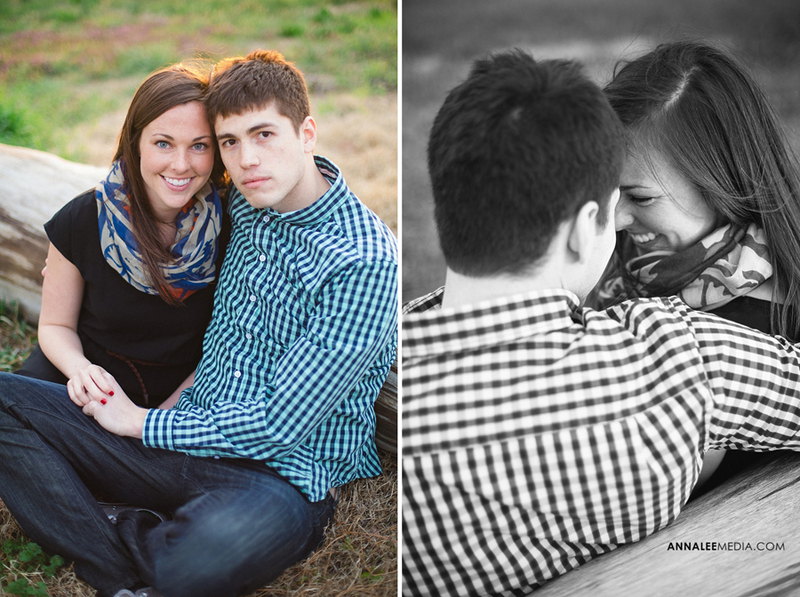 See my previous post for more photos from the session! 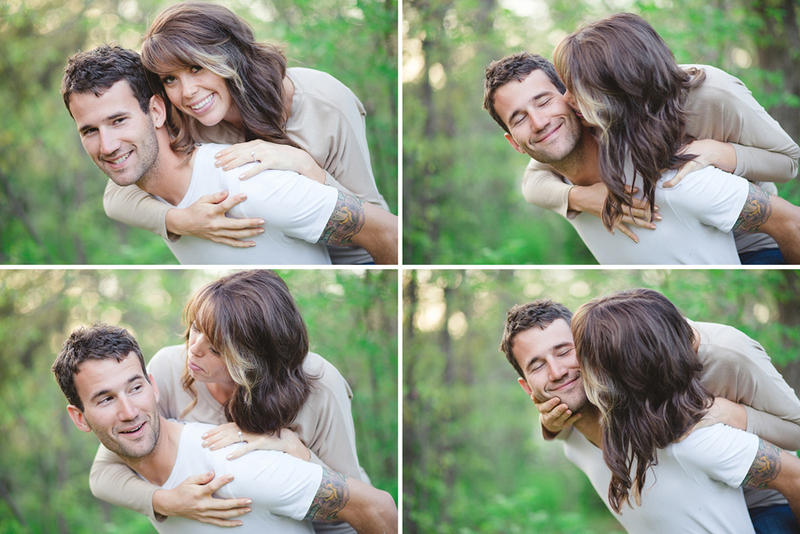 Allison & Patrick are just the sweetest. 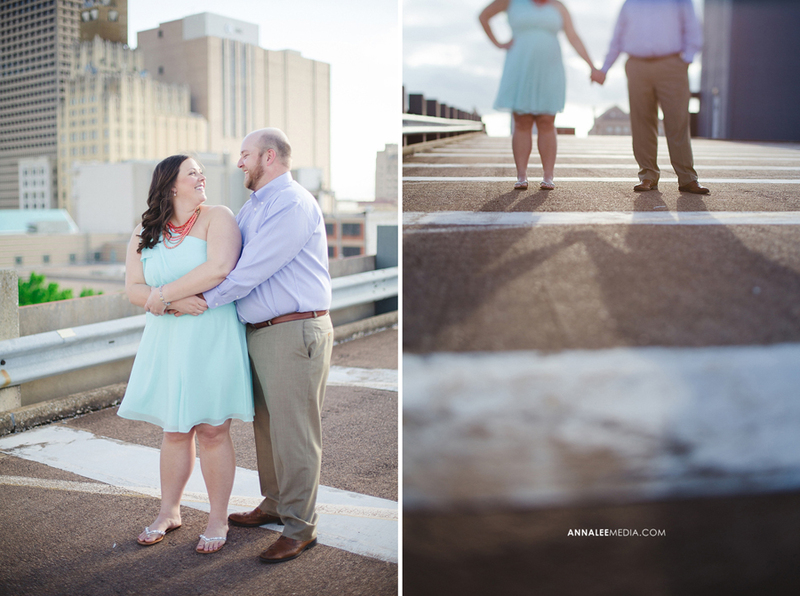 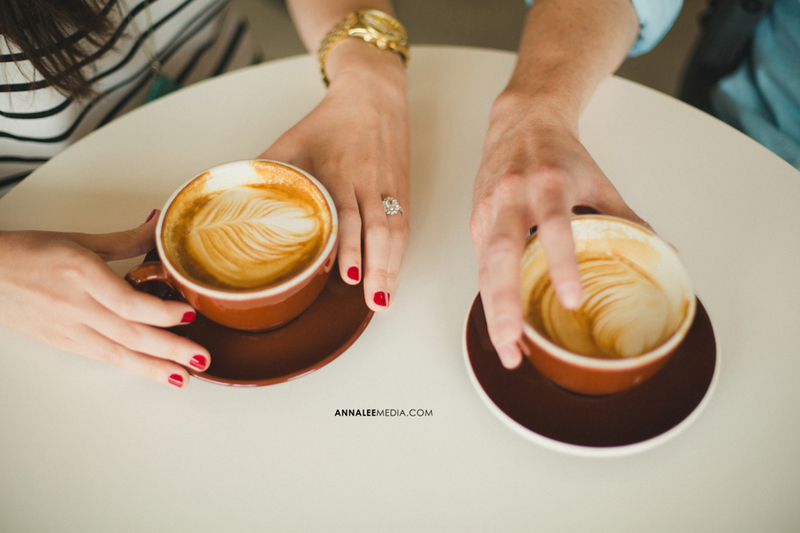 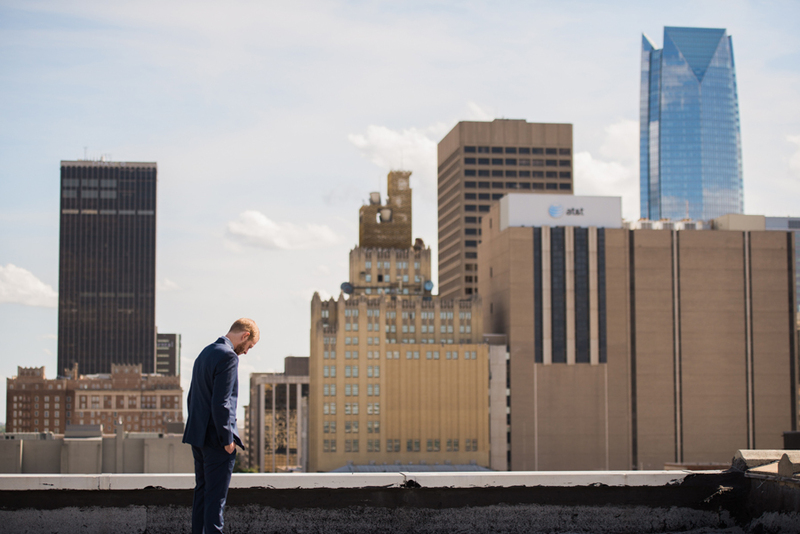 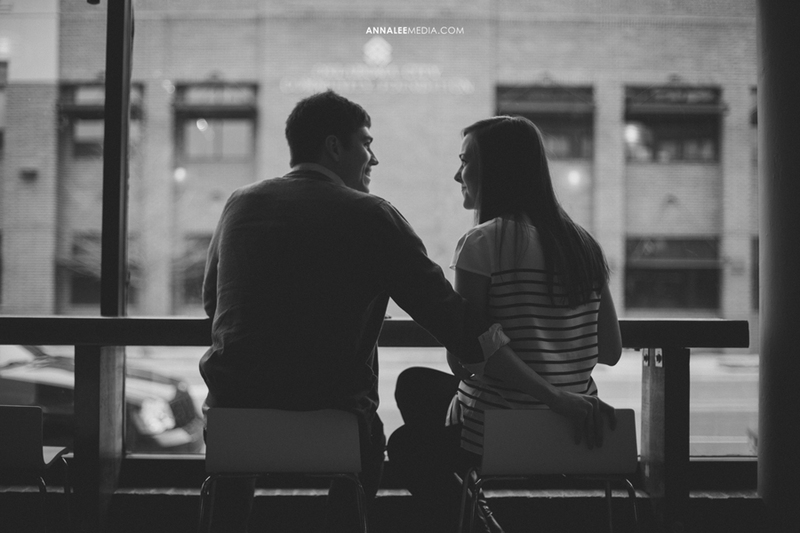 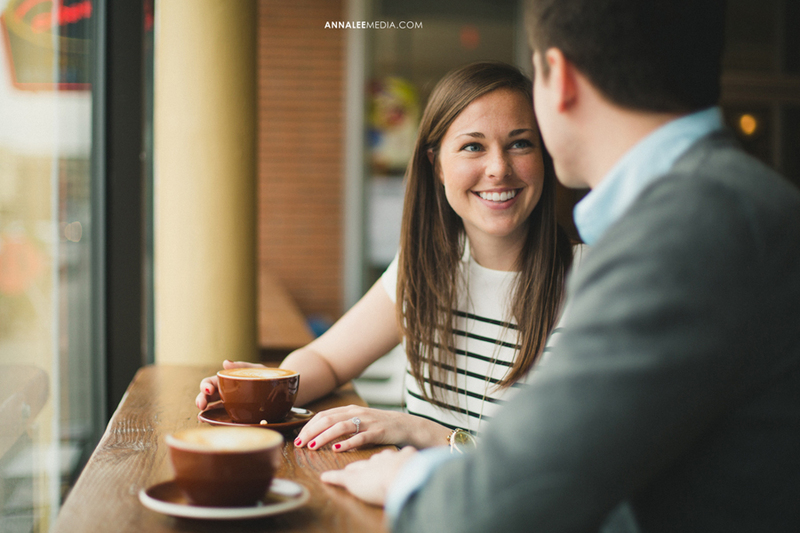 For their engagement session, we hit up some OKC spots that are special to them: Coffee Slingers in Automobile Alley and the rooftop of the Oklahoma City Museum of Art (where they got married just this past Saturday!). 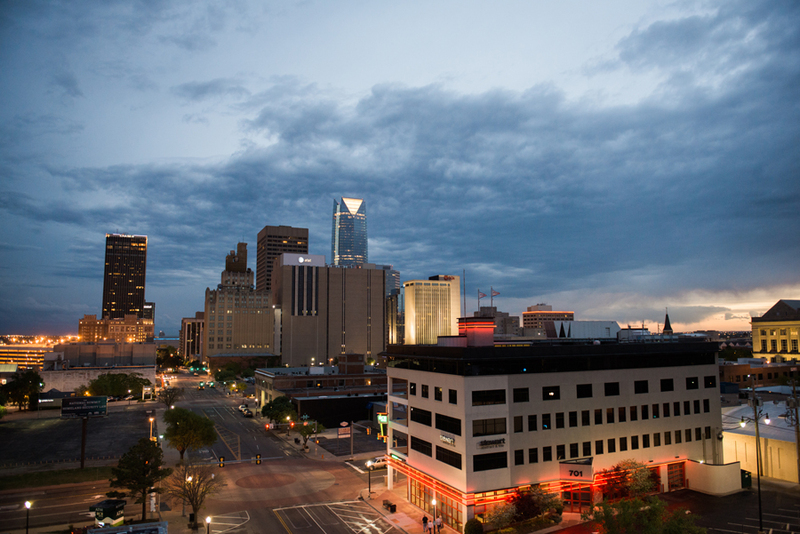 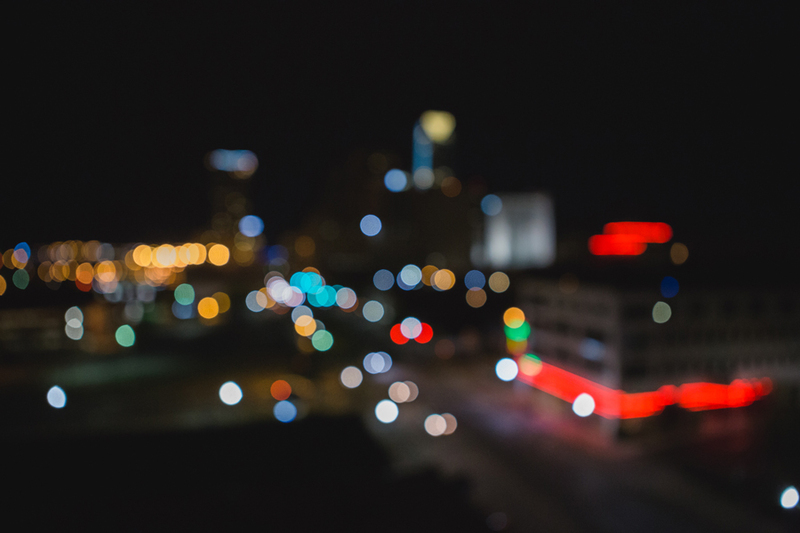 By the way- if you’ve never been to OKCMOA’s Cocktails on the Skyline on Thursday night in the summer… do it. 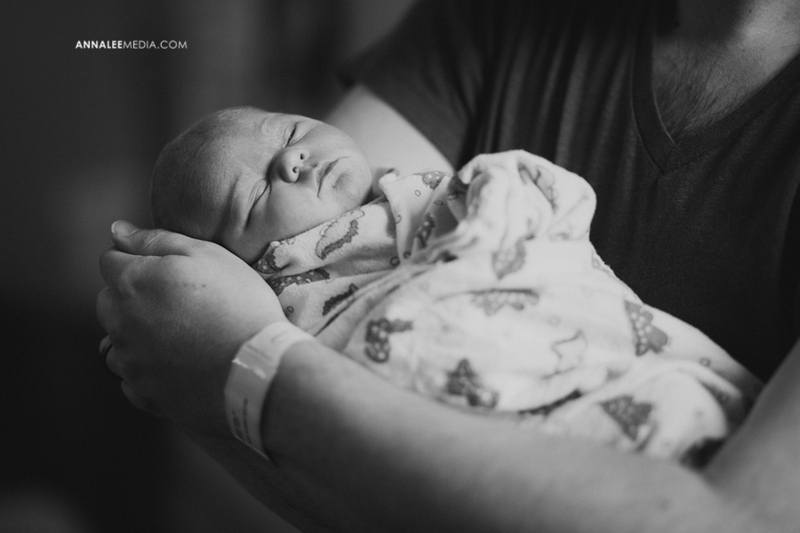 Since I’m quite behind on my blog posts, Elliot Riesenweber has already arrived into the world. 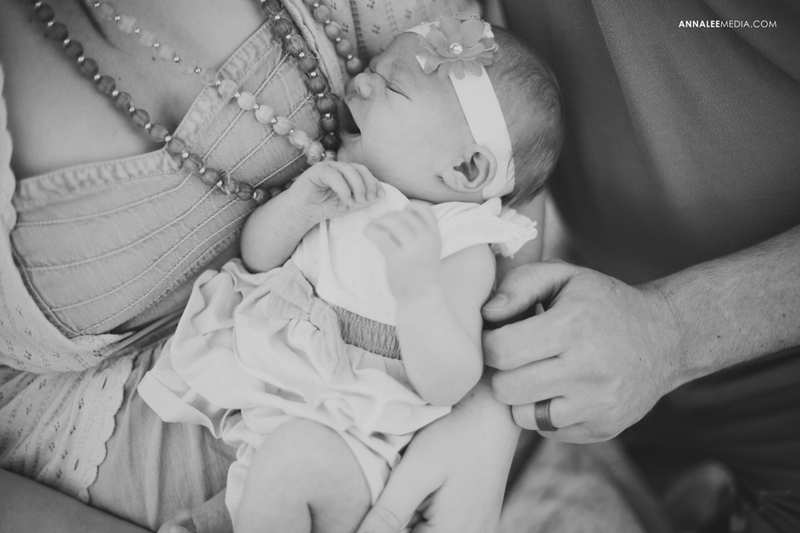 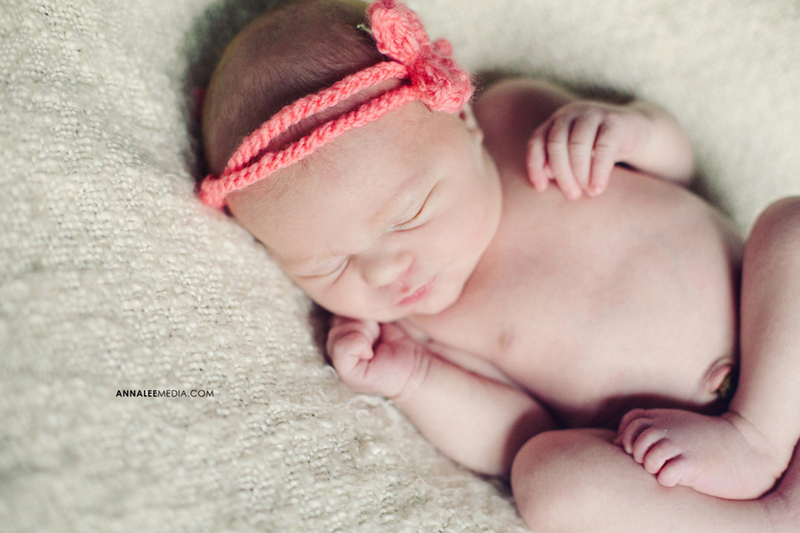 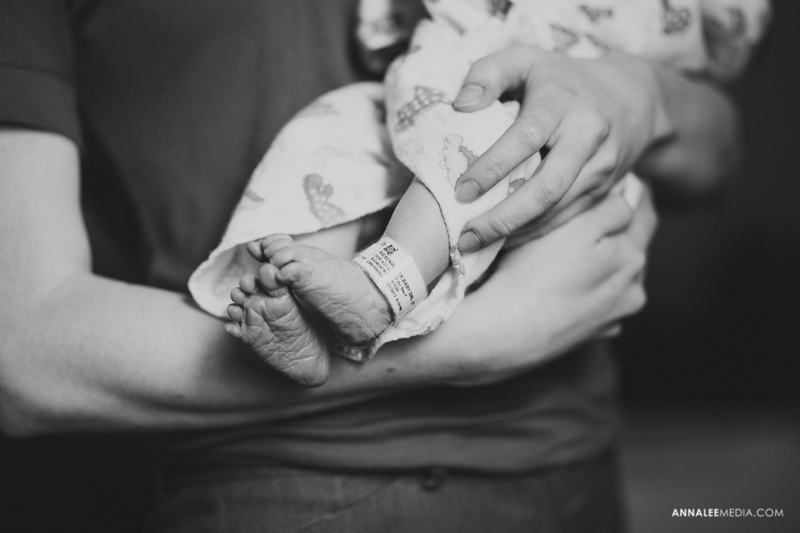 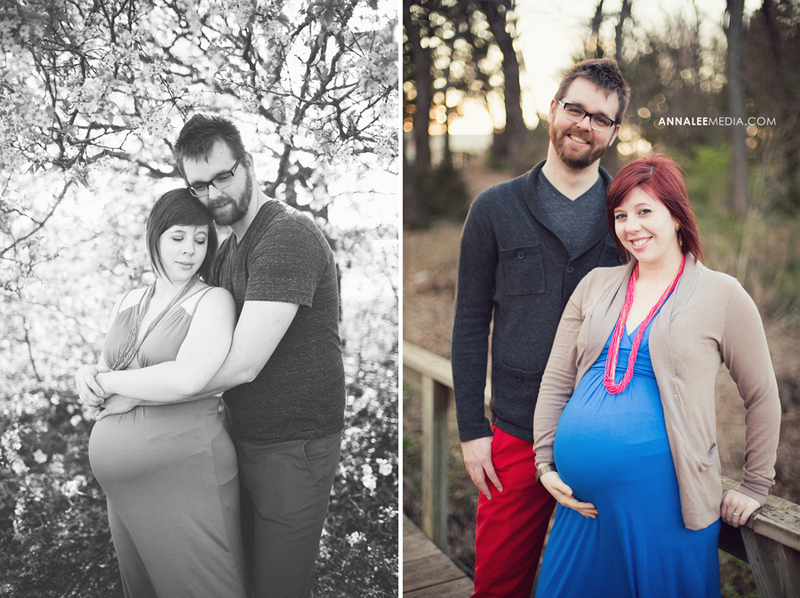 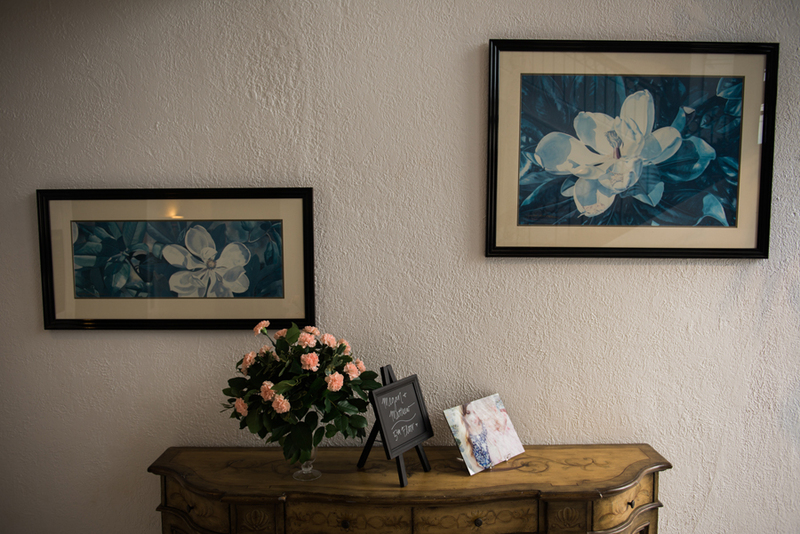 But that means I can show you the maternity, hospital and newborn photos all together! 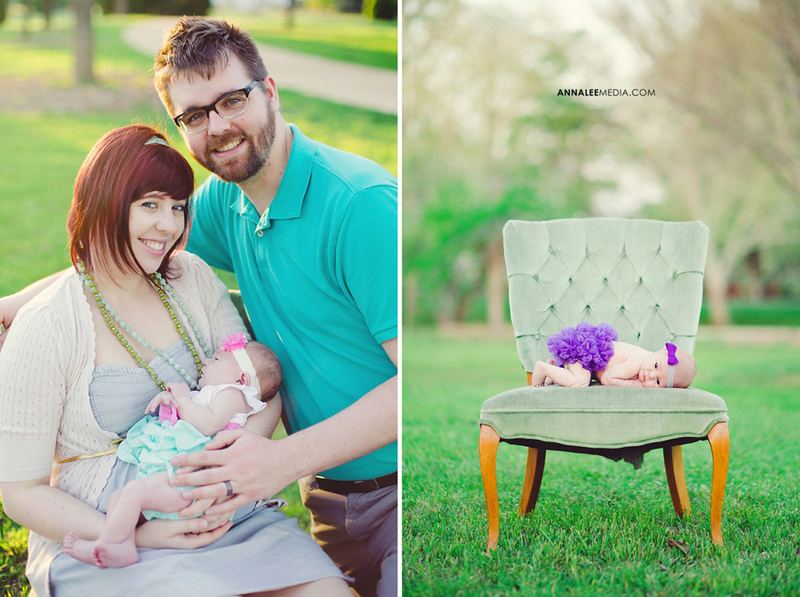 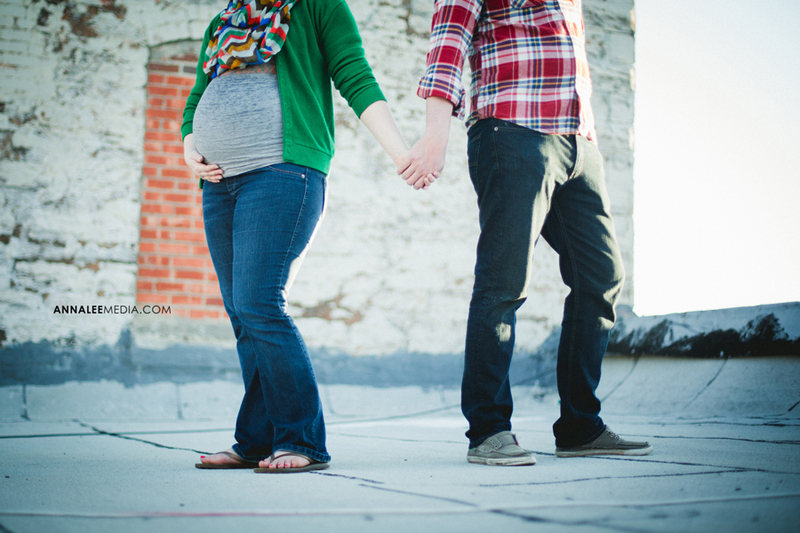 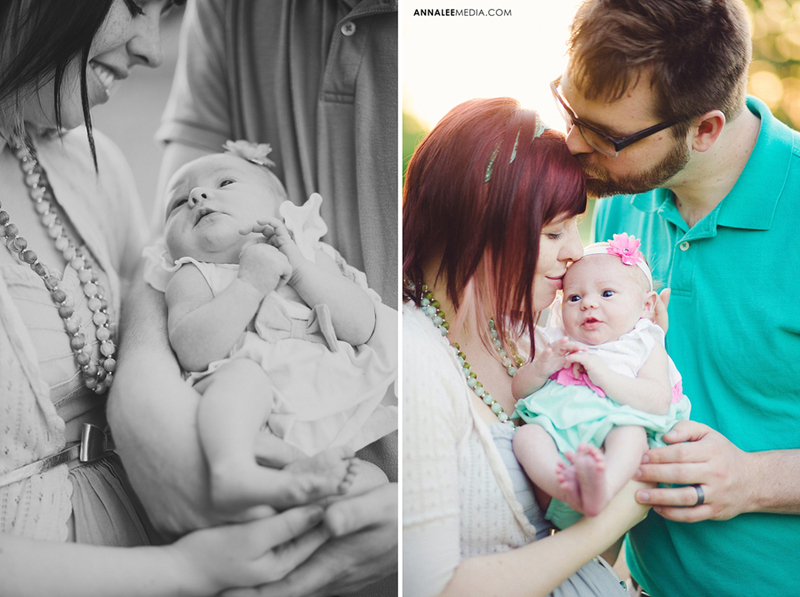 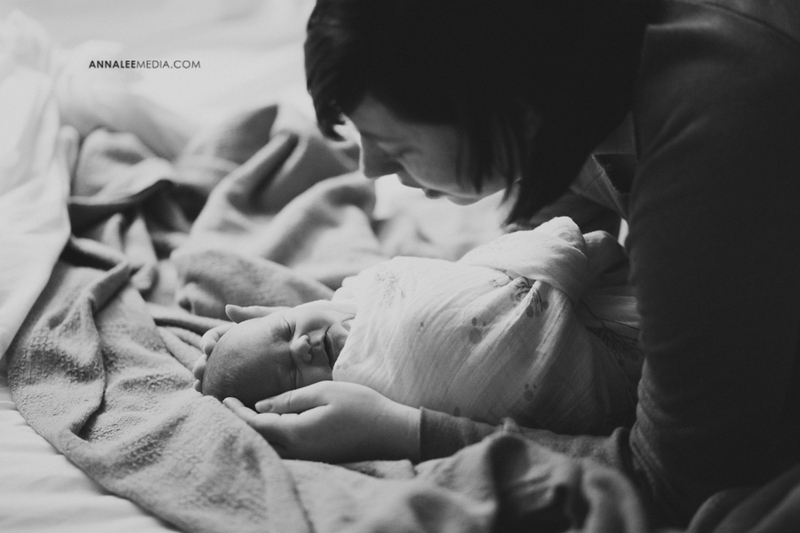 Jacob & Christine are good friends of mine, so I had the privilege of documenting their entire first baby experience! 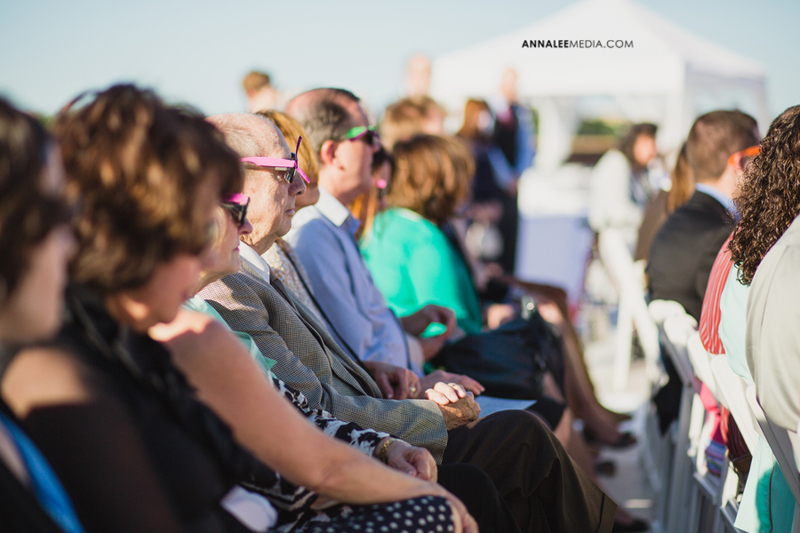 This life event was also part of another creative experiment of mine, so stay tuned for that later this year!